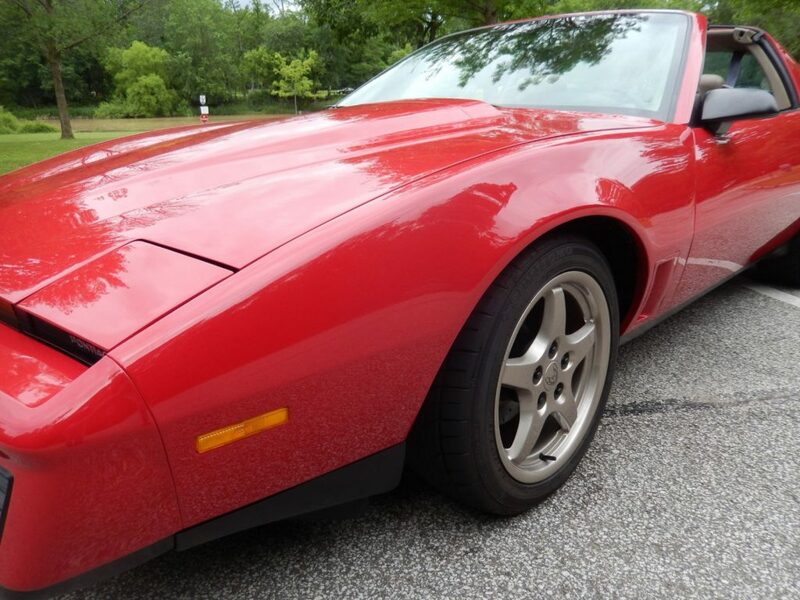 Cleveland power and Performance is proud to present this beautiful example of the iconic third generation T-top Trans Am that has been transformed into a one of a kind street machine! 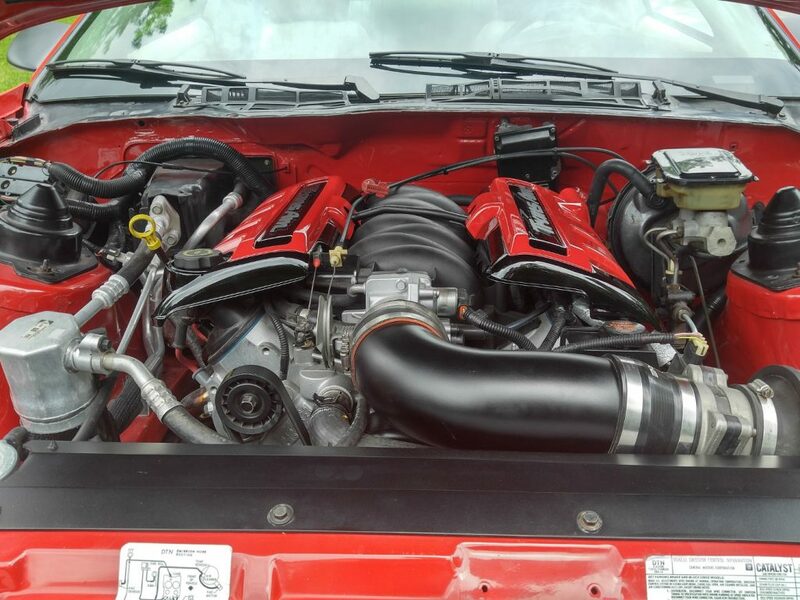 This swap started with an extremely clean third generation TA that we ready to hit the streets with the small block that was in her. 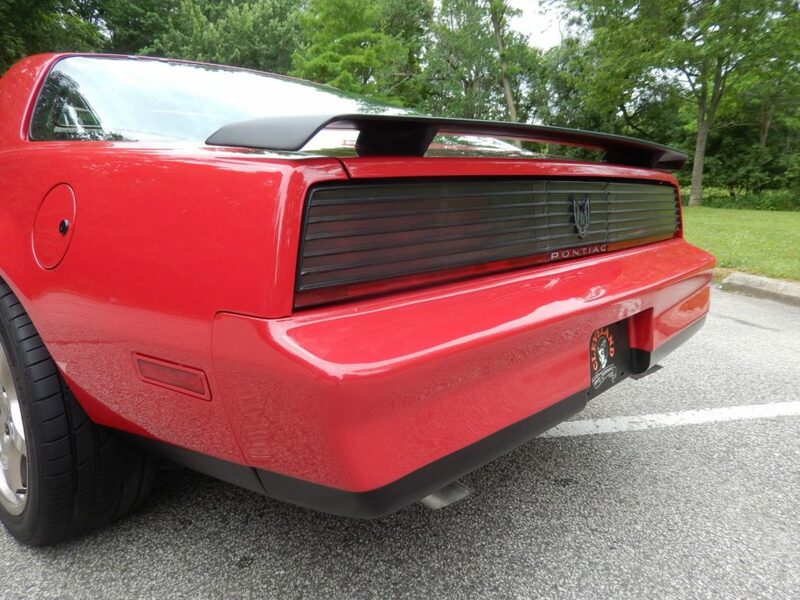 We felt that this was the prime example to give her a new look, feel, and add some power! 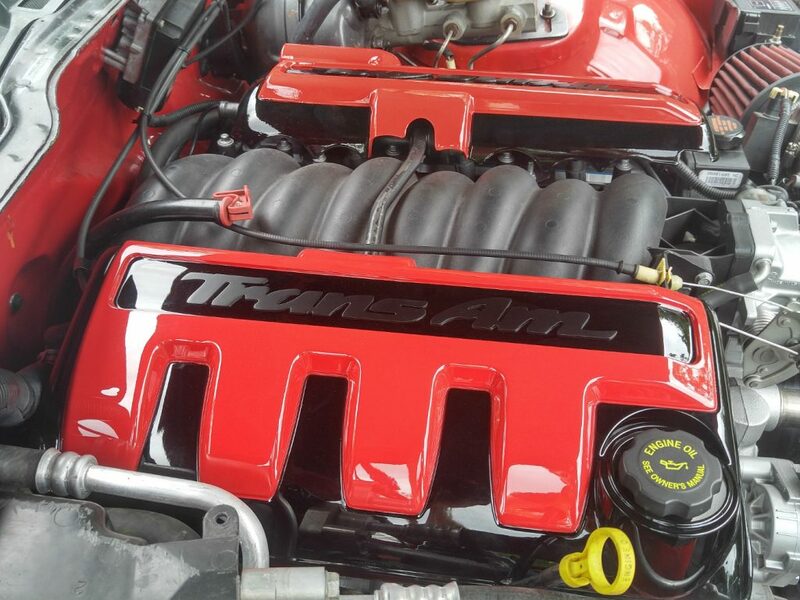 The driveline on this TA has been swapped with a 2002 Trans Am WS6 LS1 engine with an LS6 intake manifold and 4l60E auto transmission. 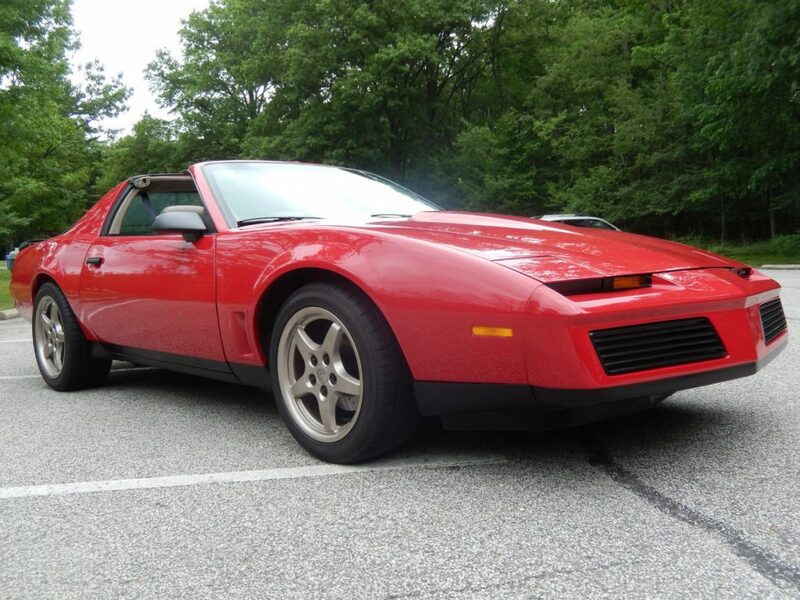 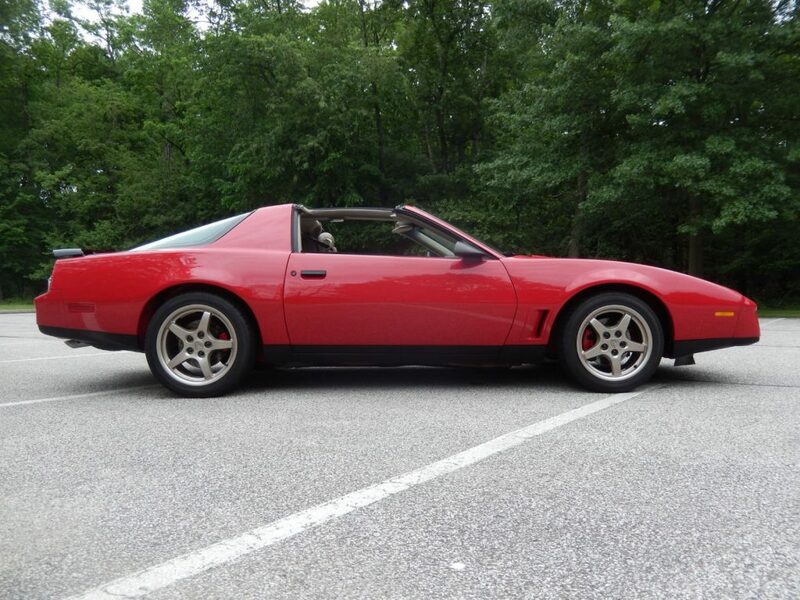 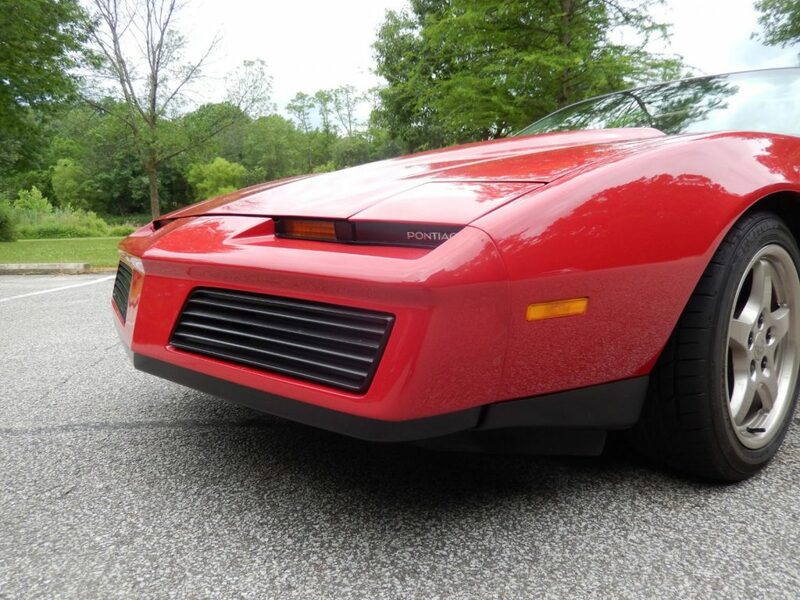 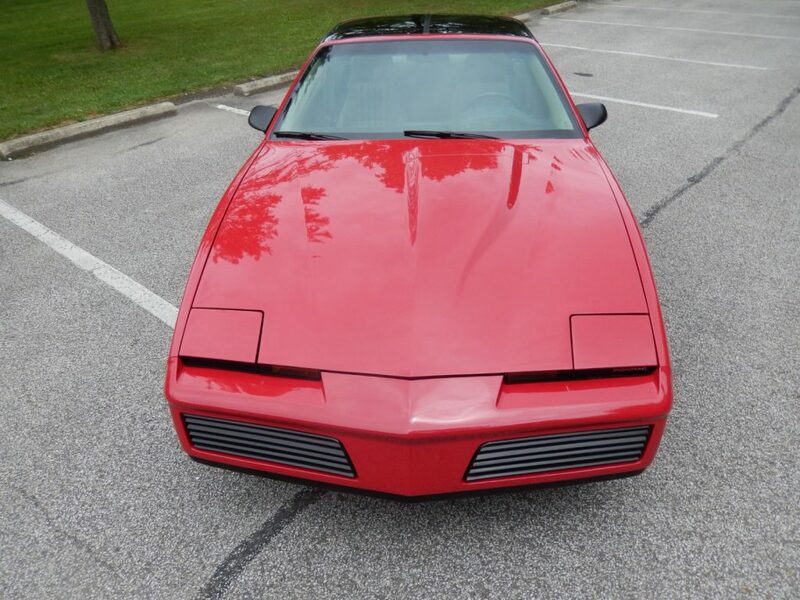 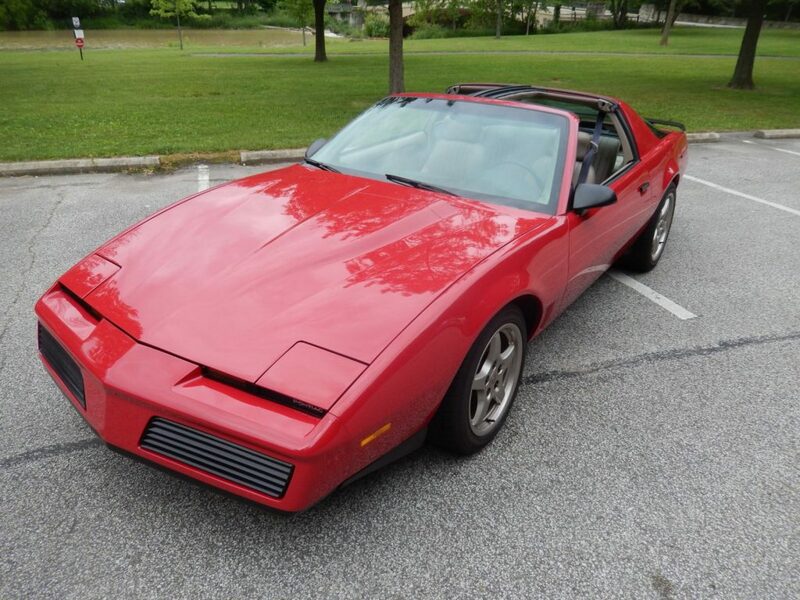 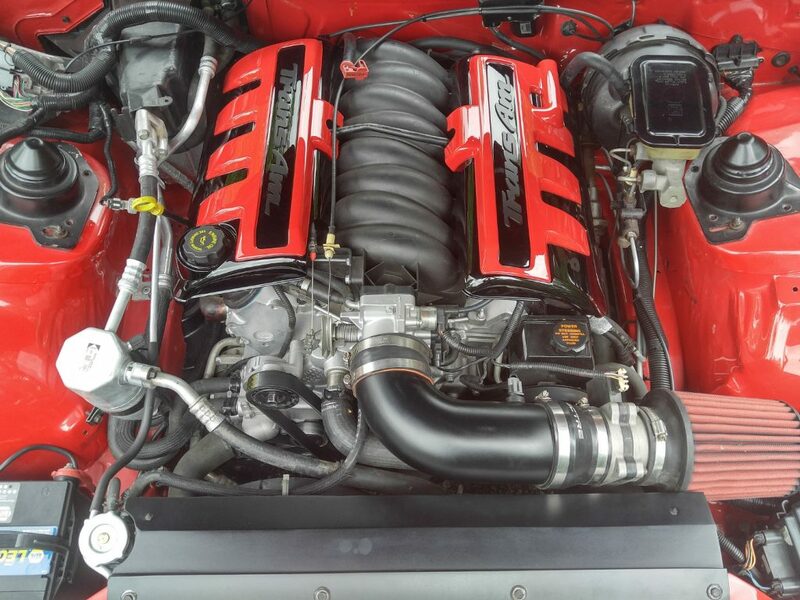 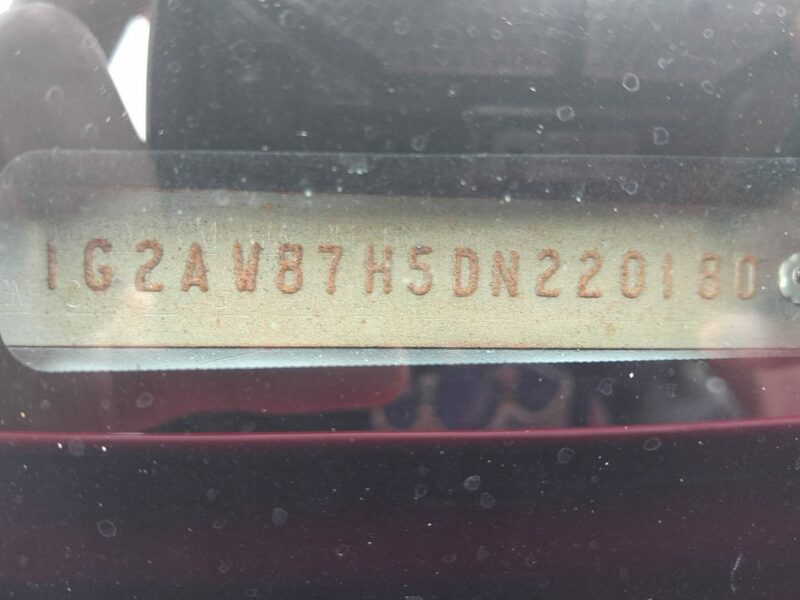 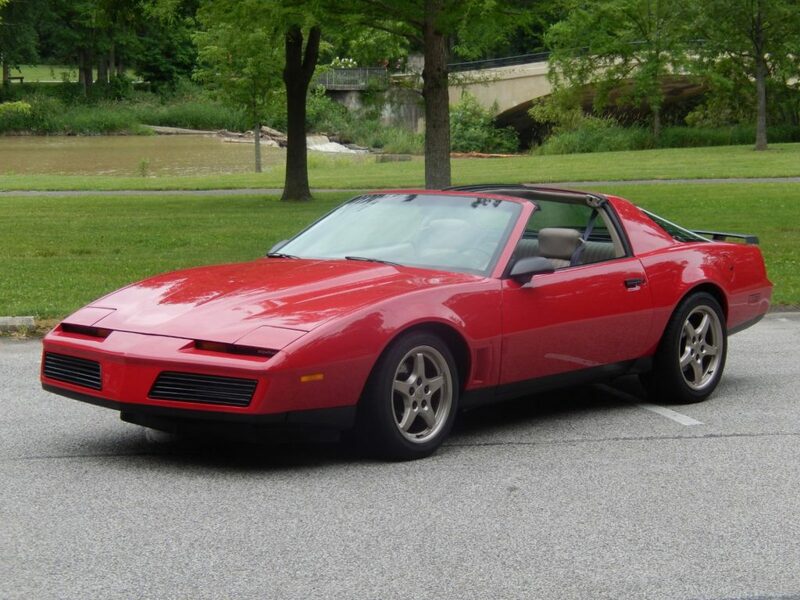 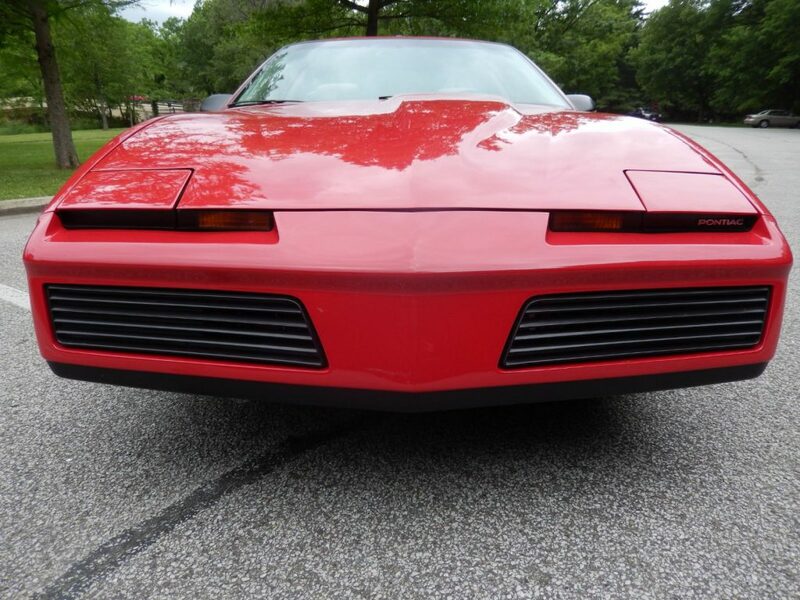 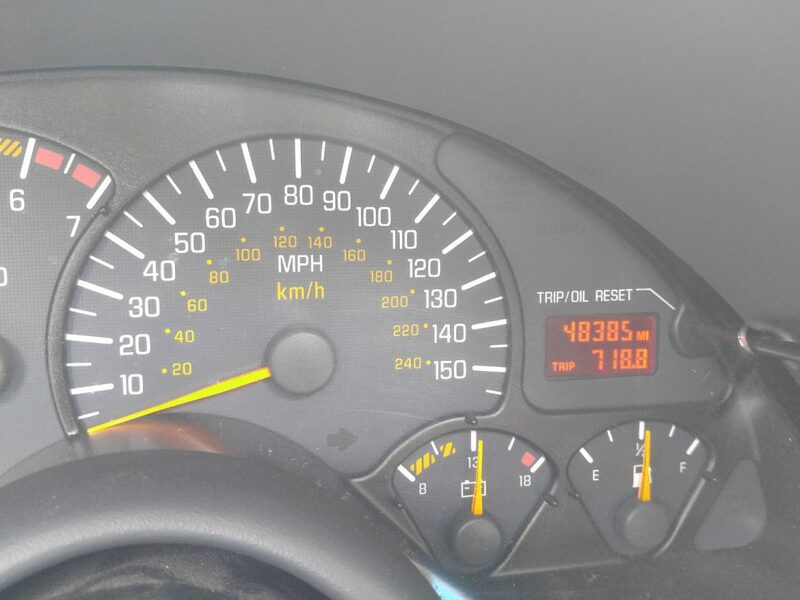 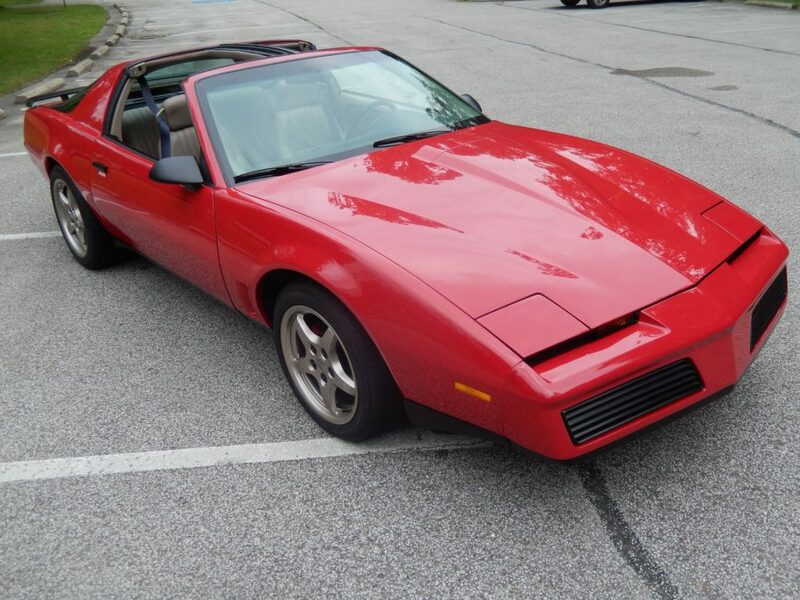 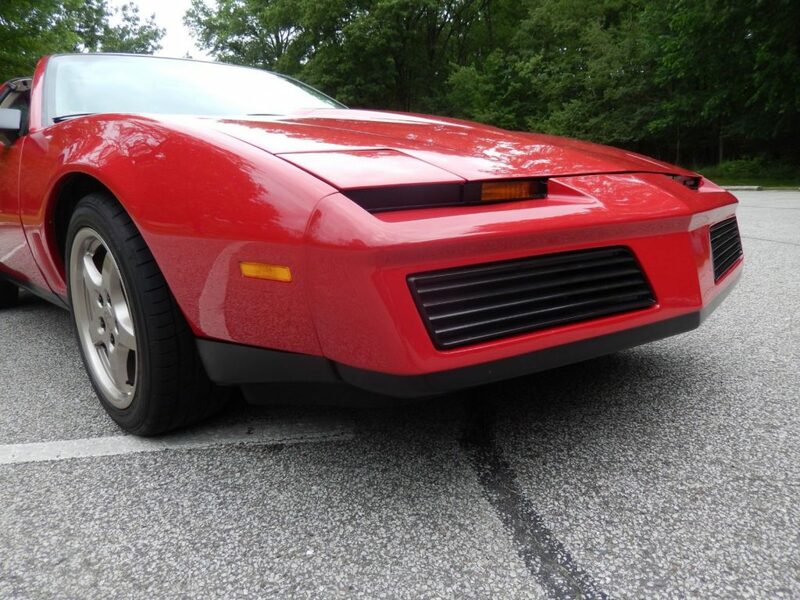 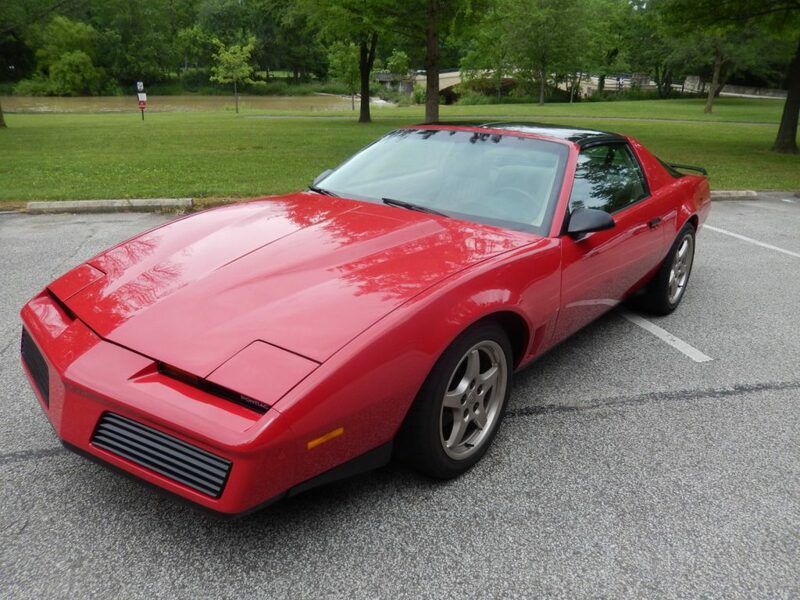 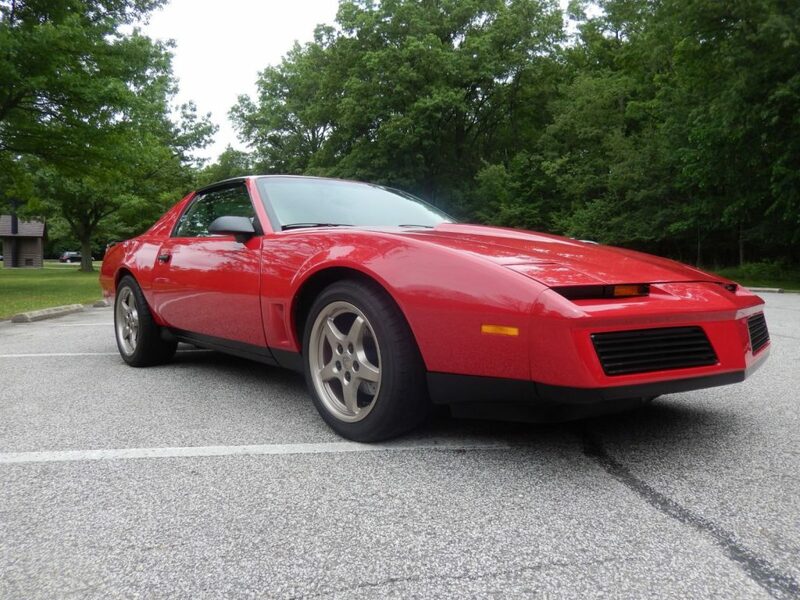 Engine was professionally rebuilt before install and has been test driven over 1,000 miles. 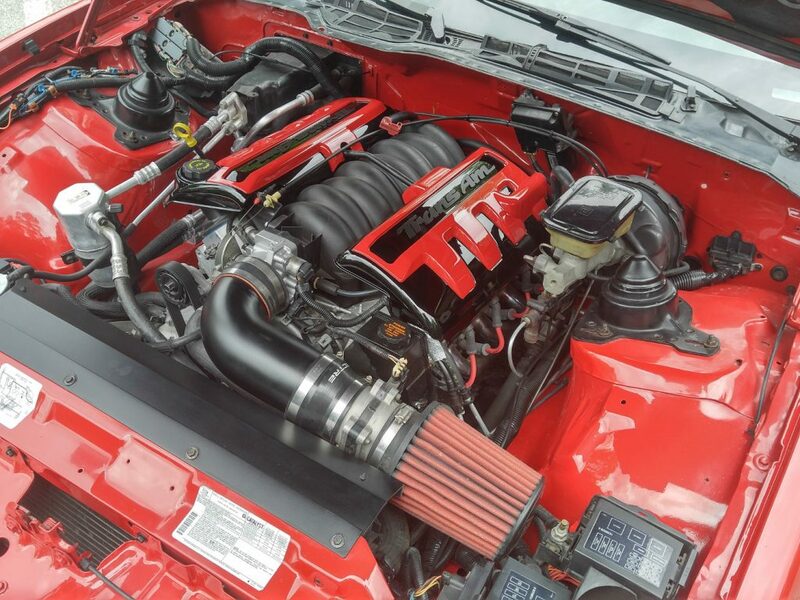 The engine has been upgraded with shorty headers, Spectre cold air intake, and a dyno tune. 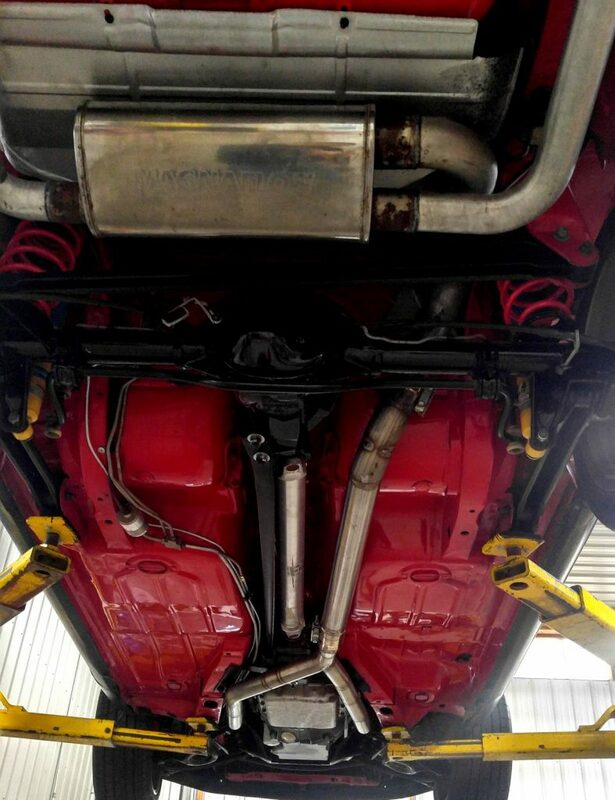 Behind the headers the catless 3” pipe meets a Magnaflow muffler that gives this TA an aggressive tone. 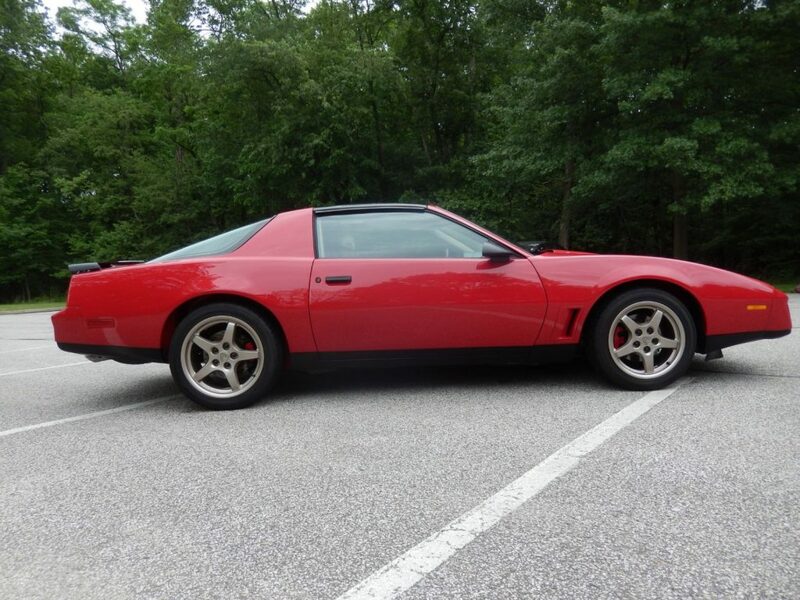 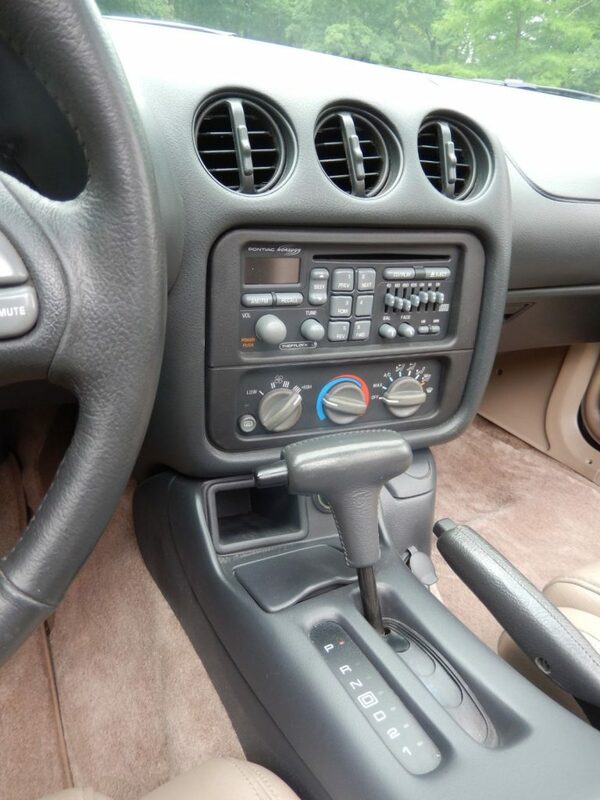 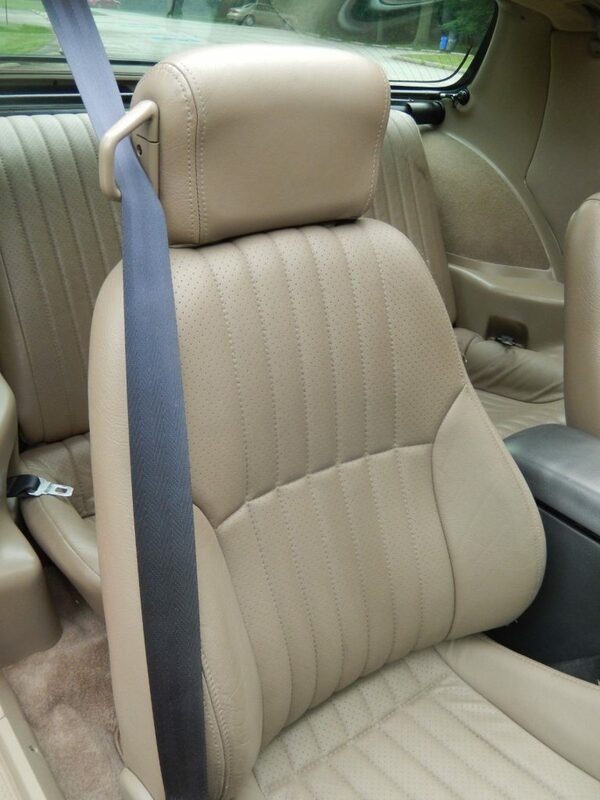 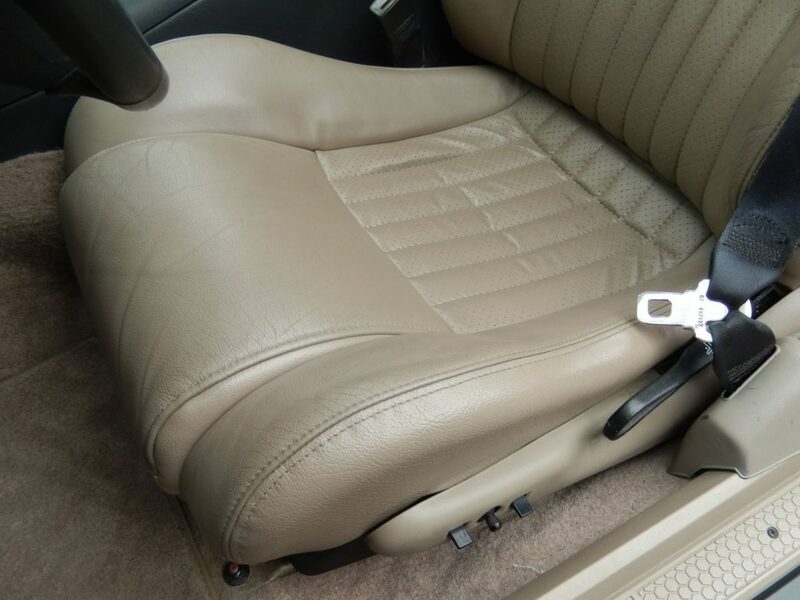 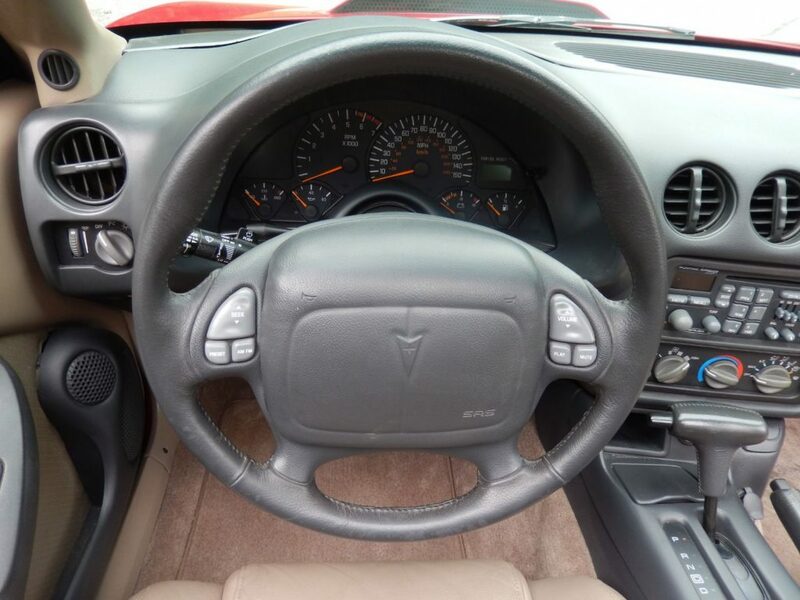 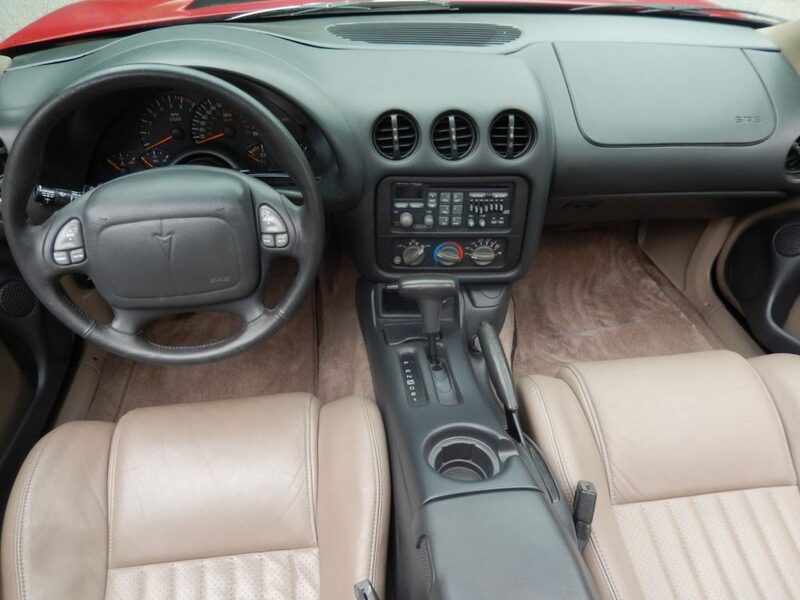 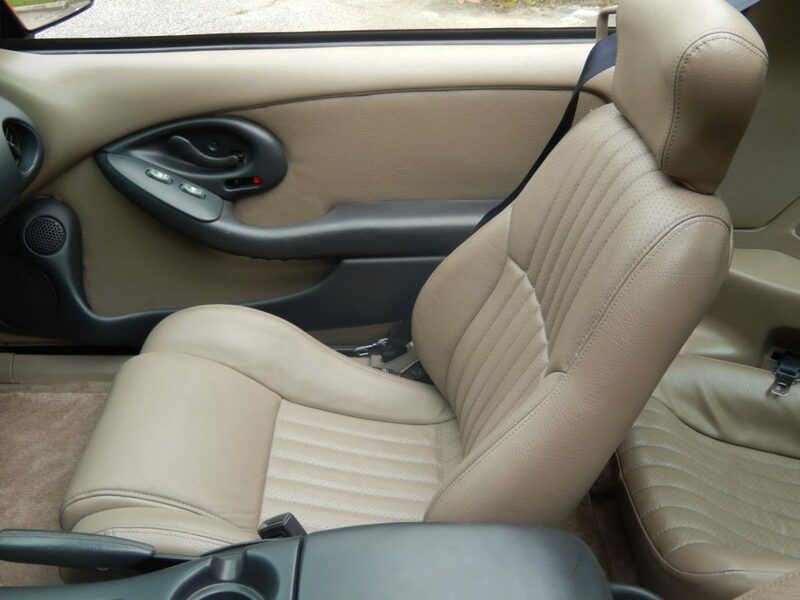 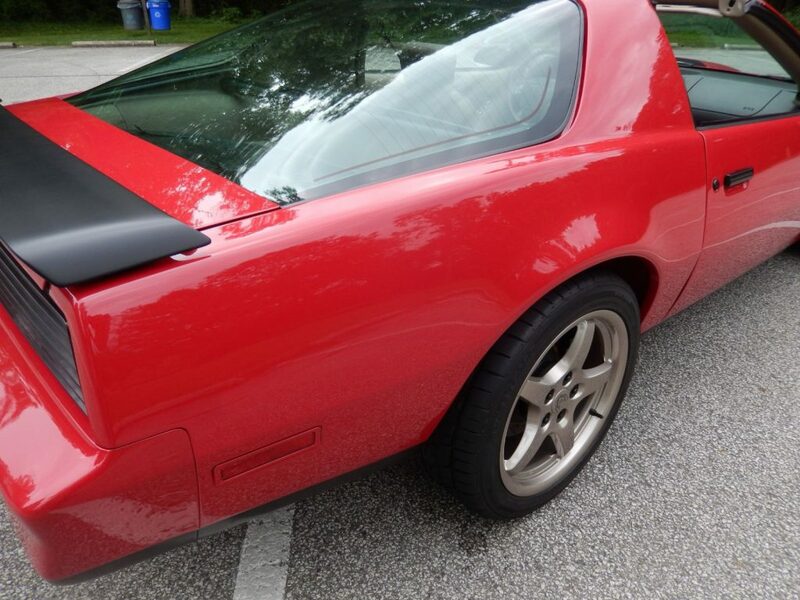 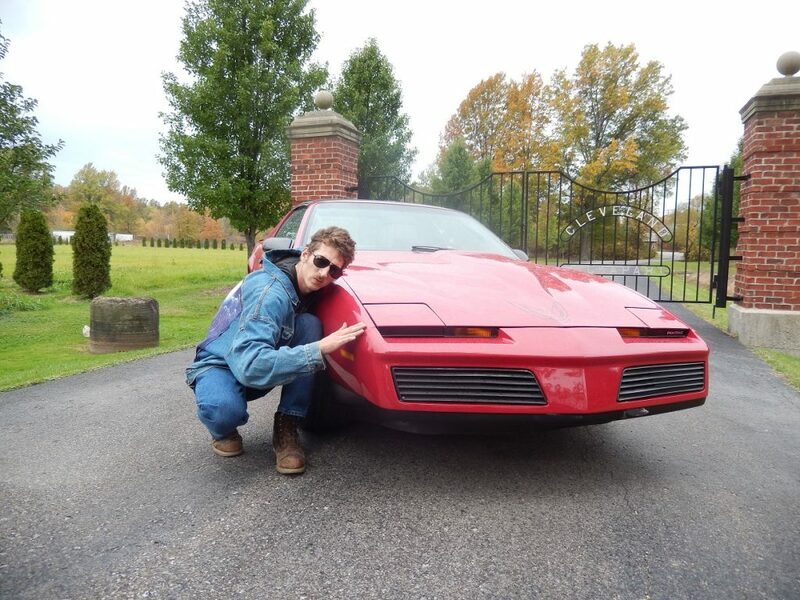 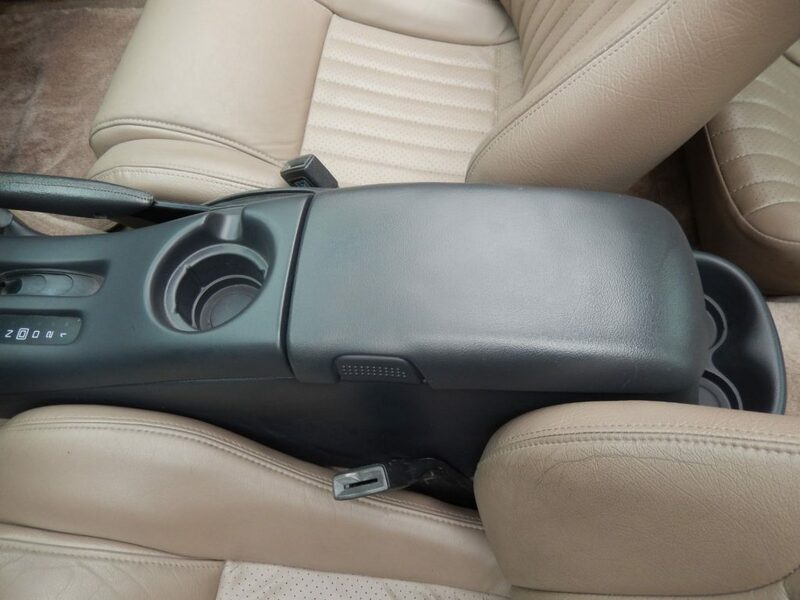 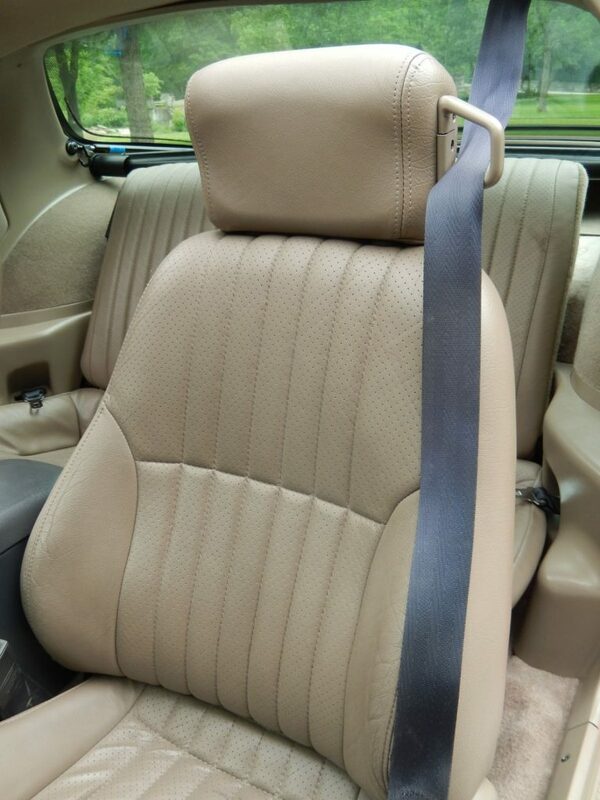 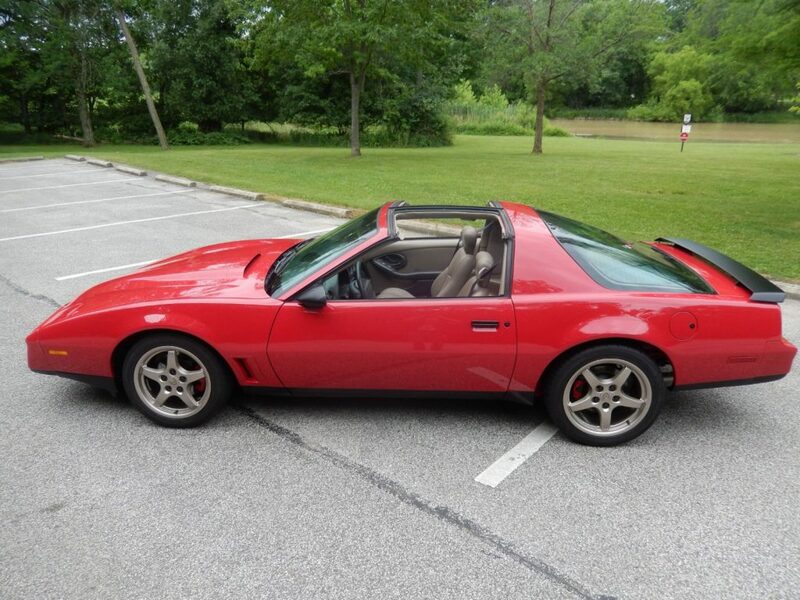 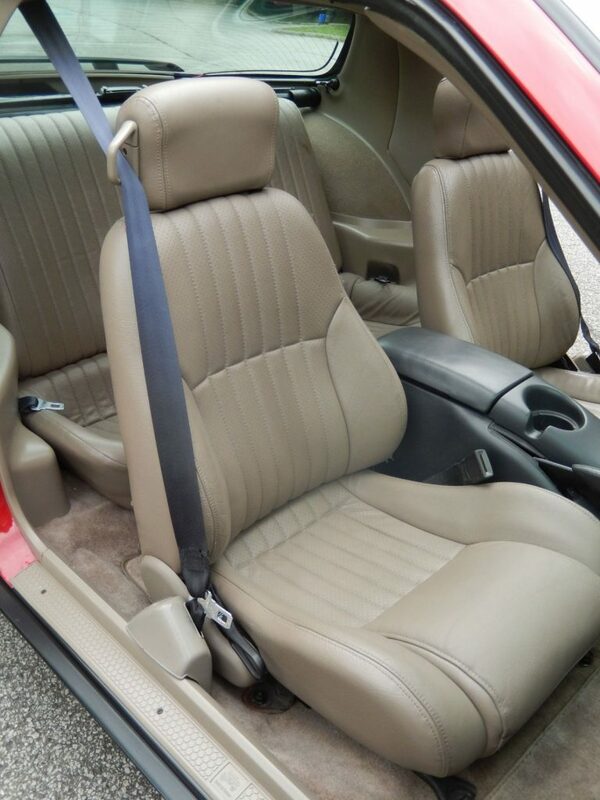 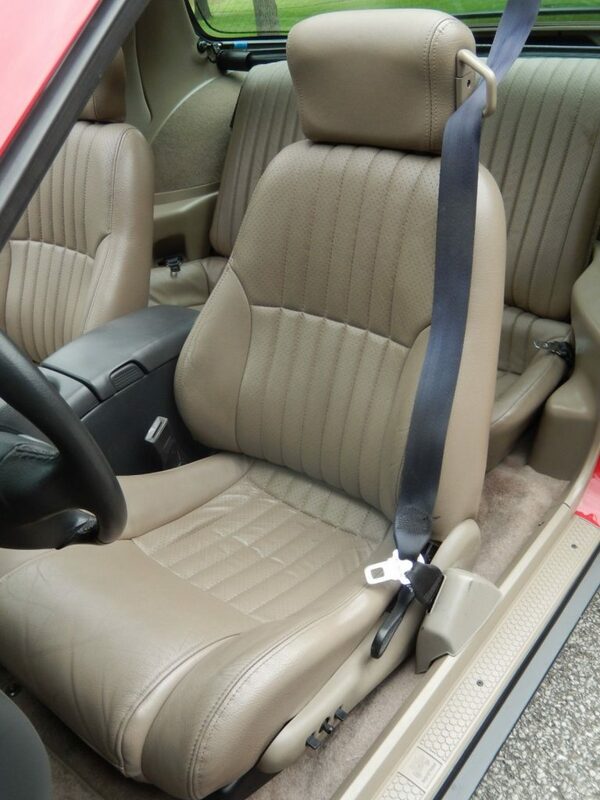 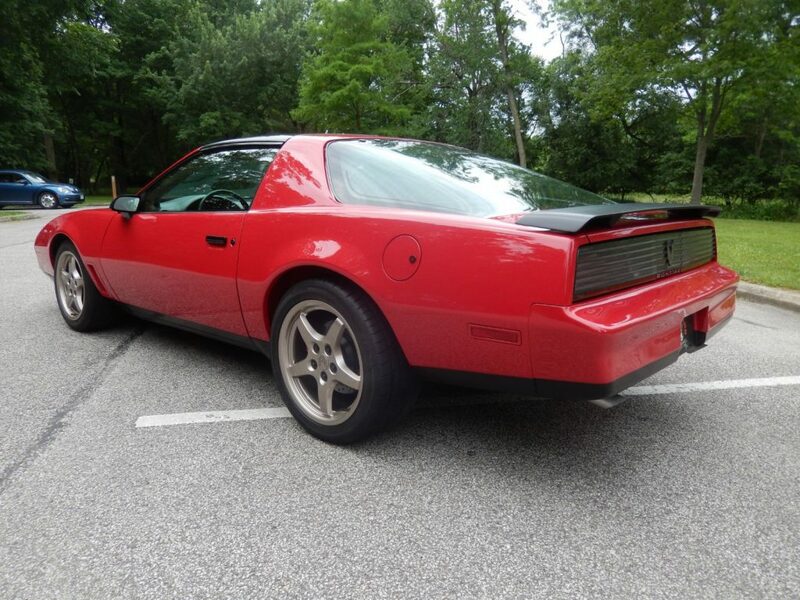 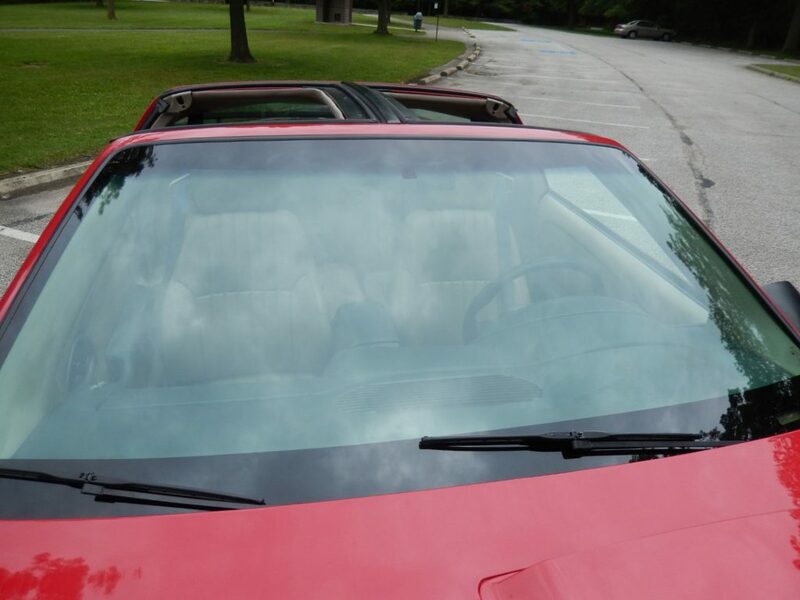 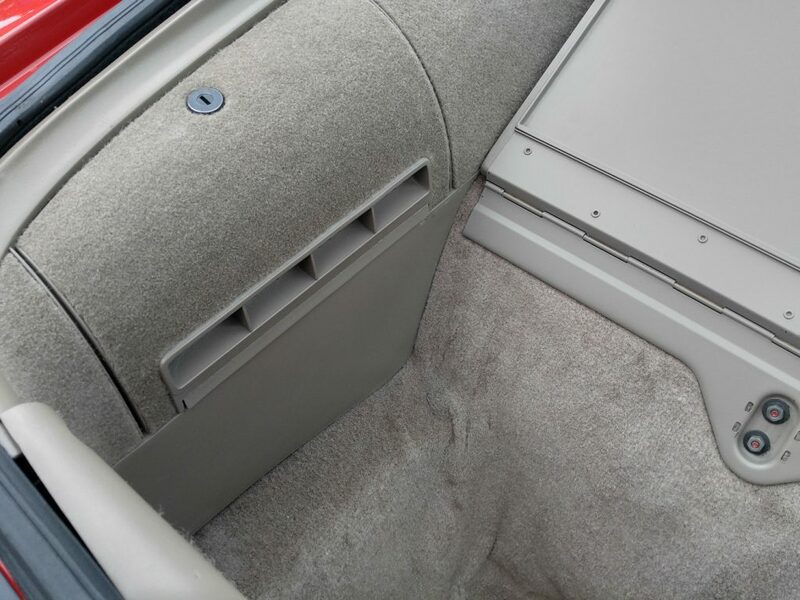 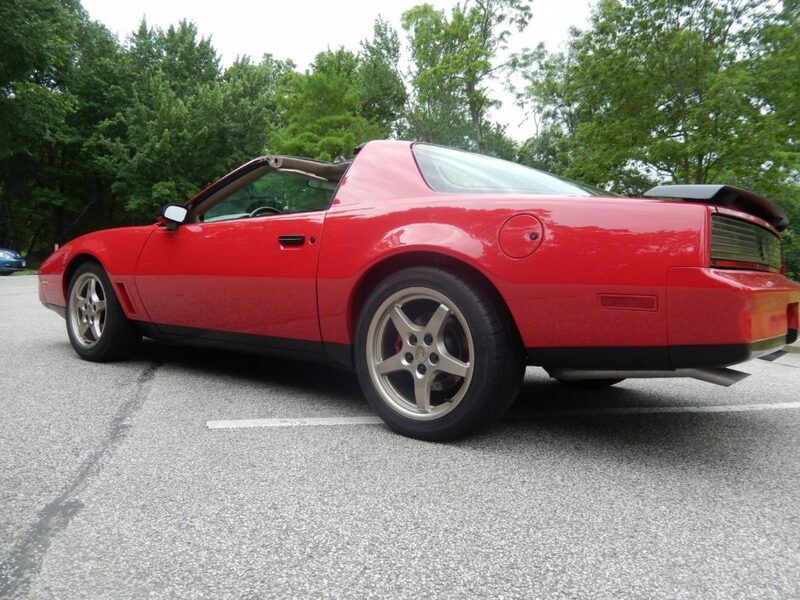 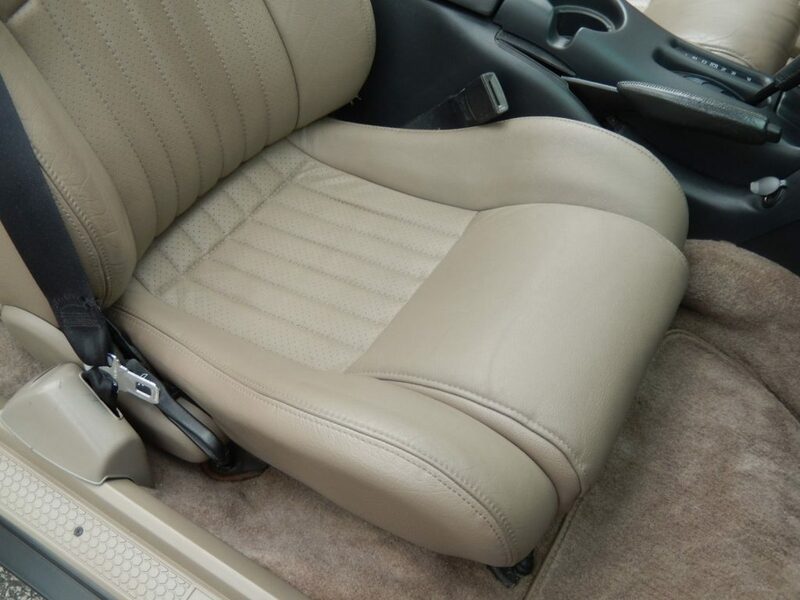 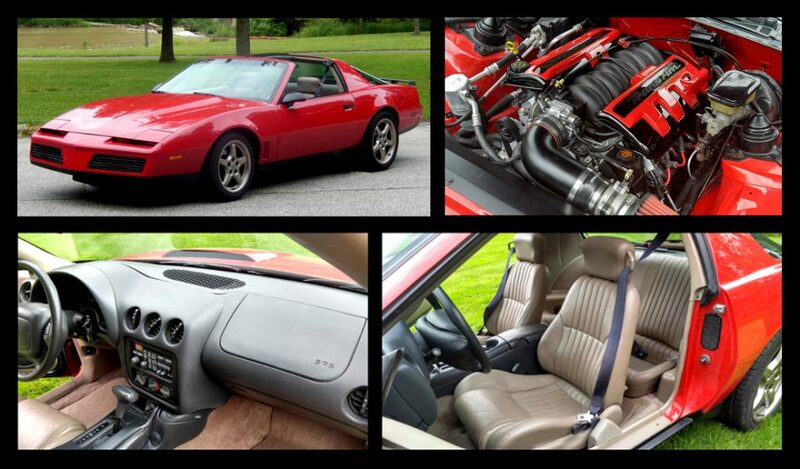 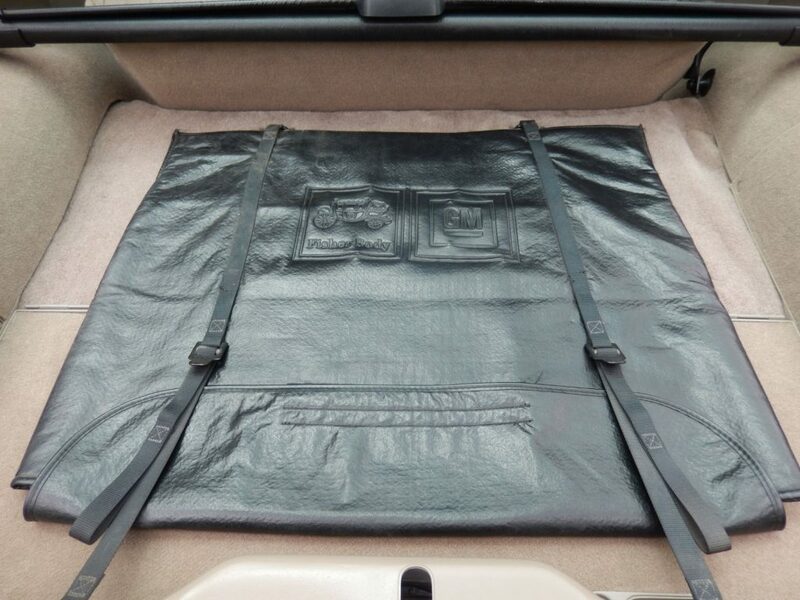 The interior has been completely customized using 1998 Trans Am leather seats, dash, door panels, and much more. 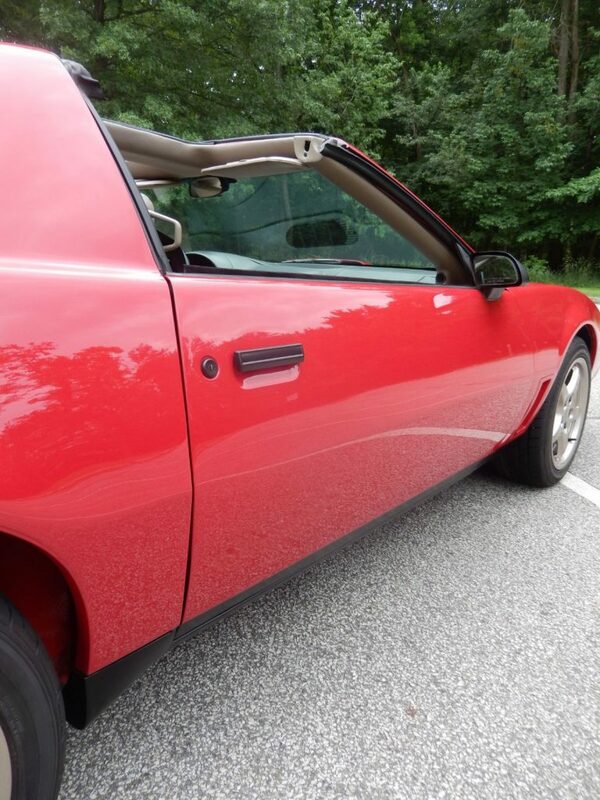 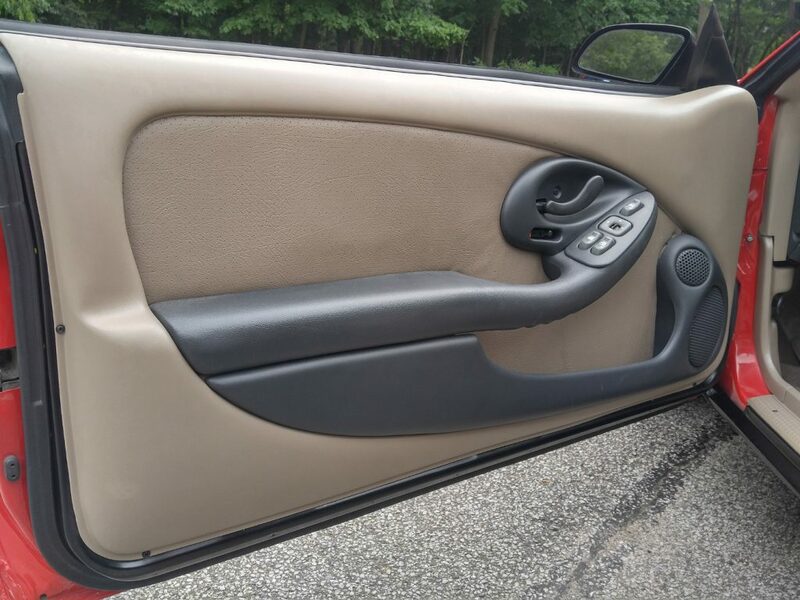 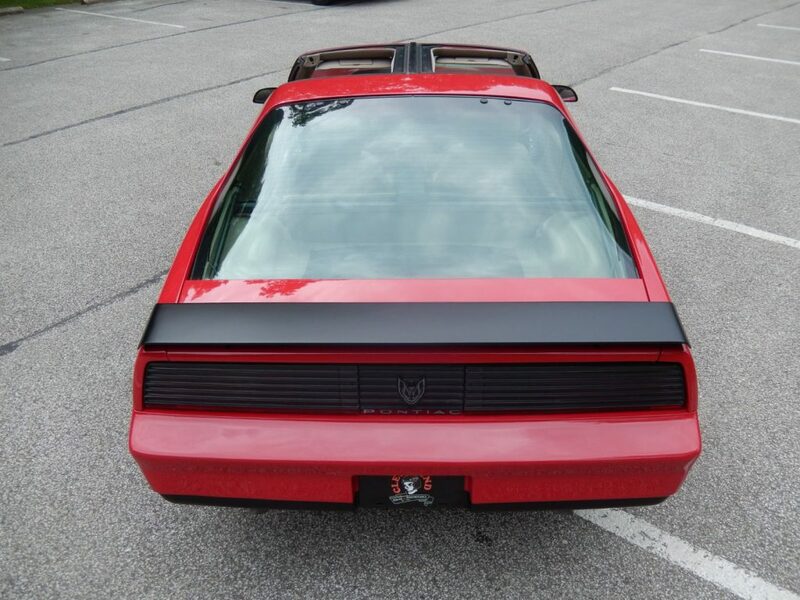 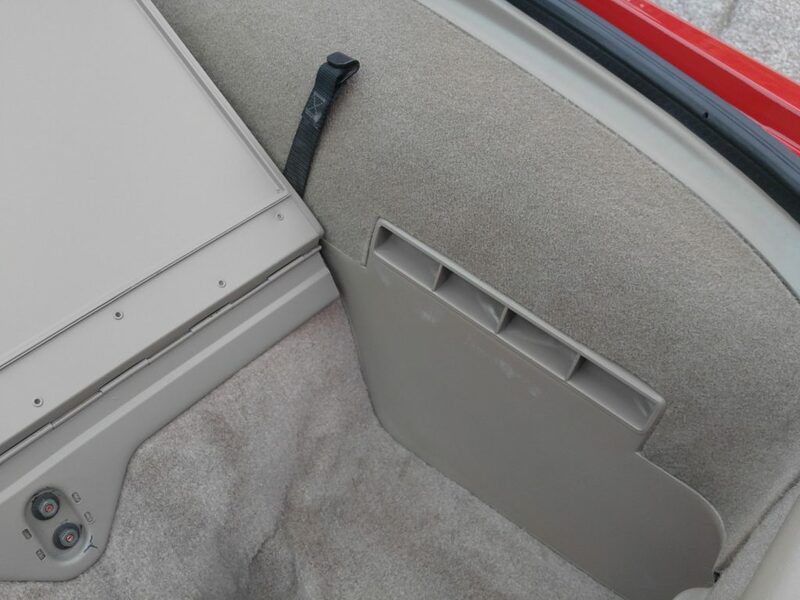 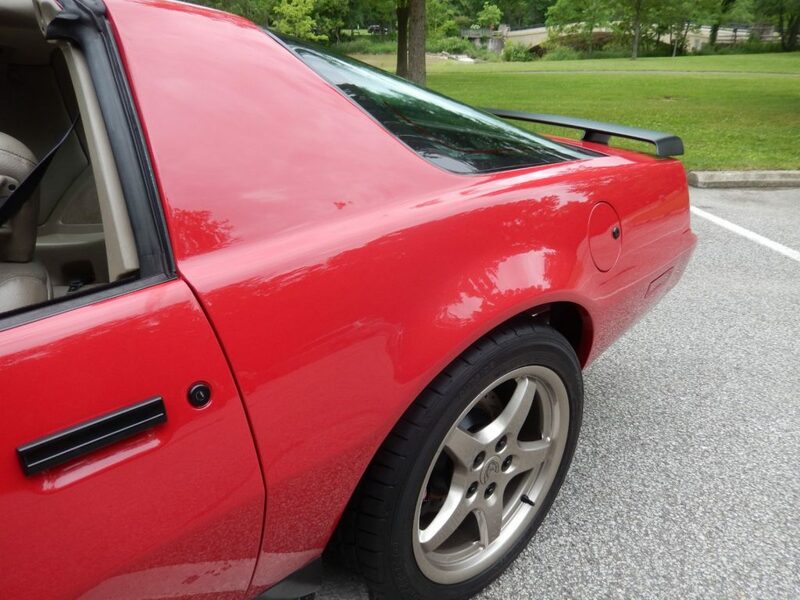 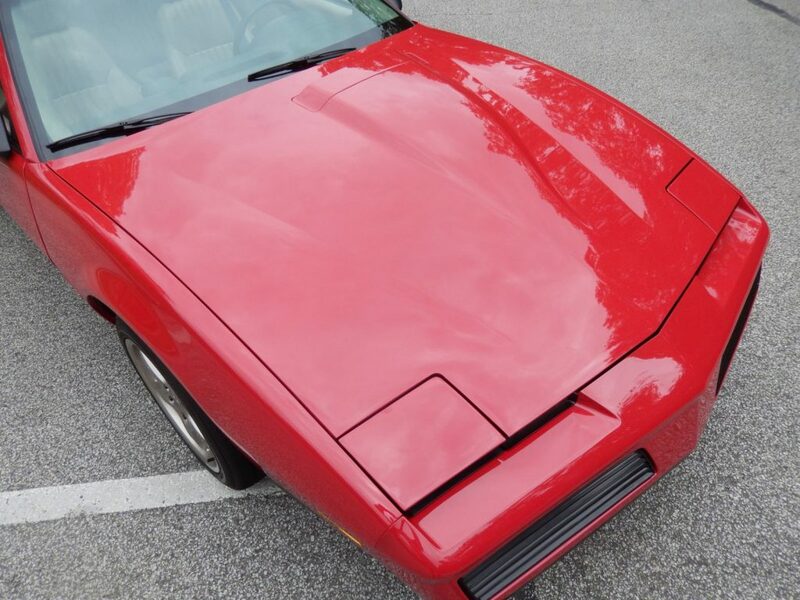 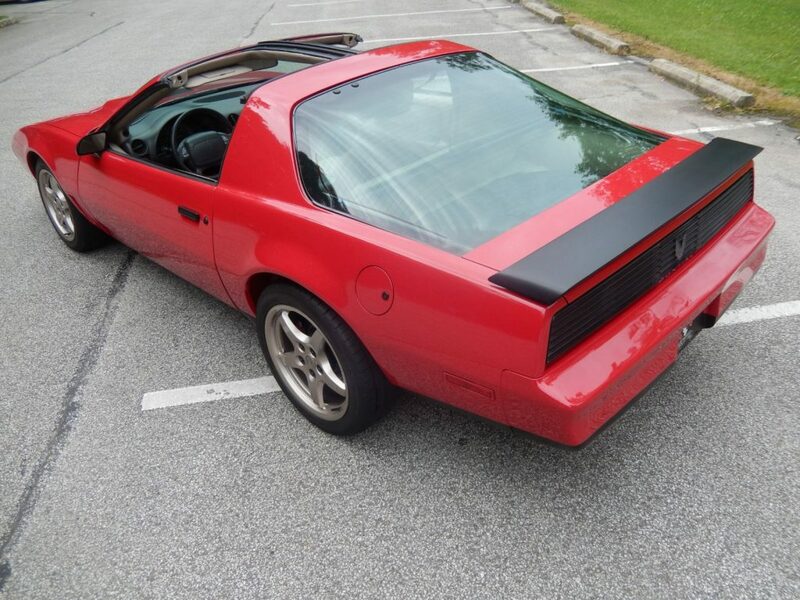 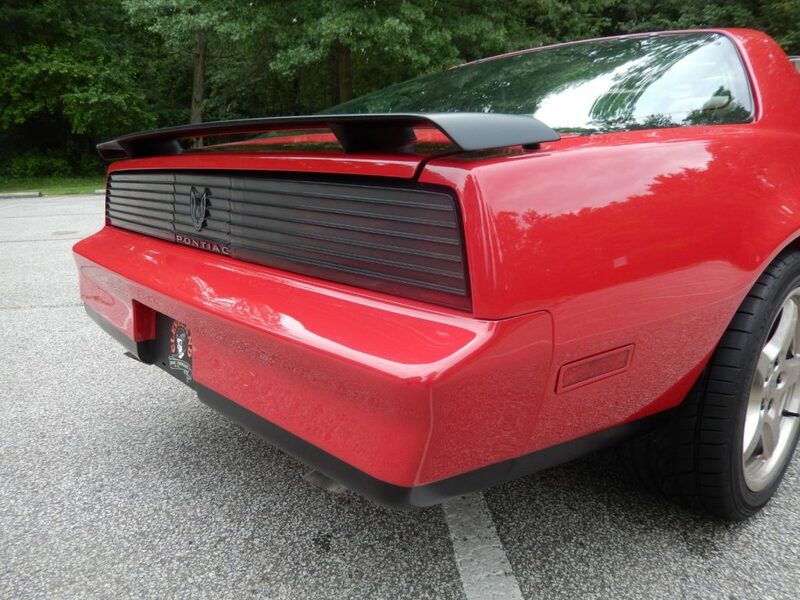 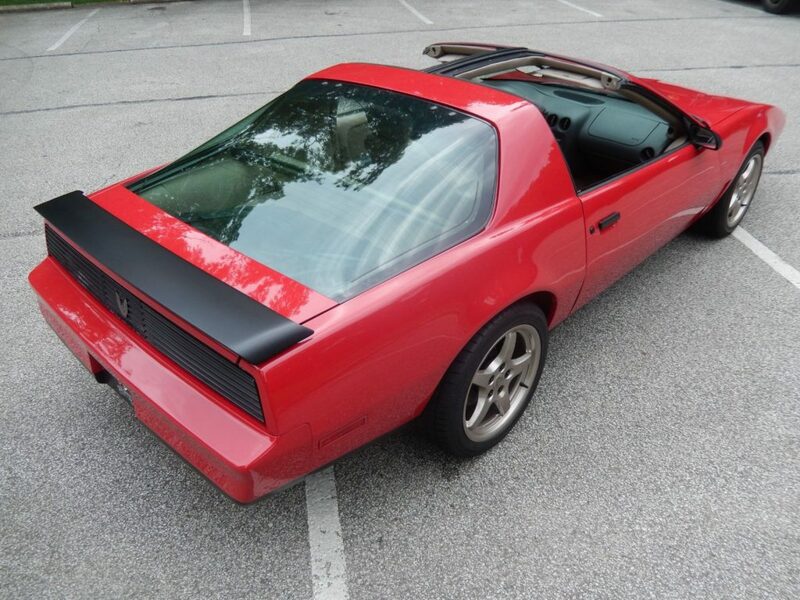 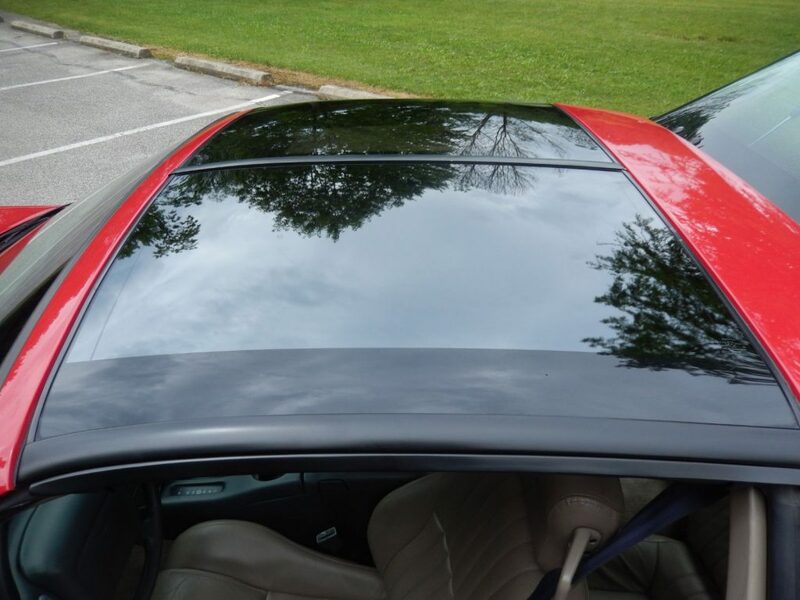 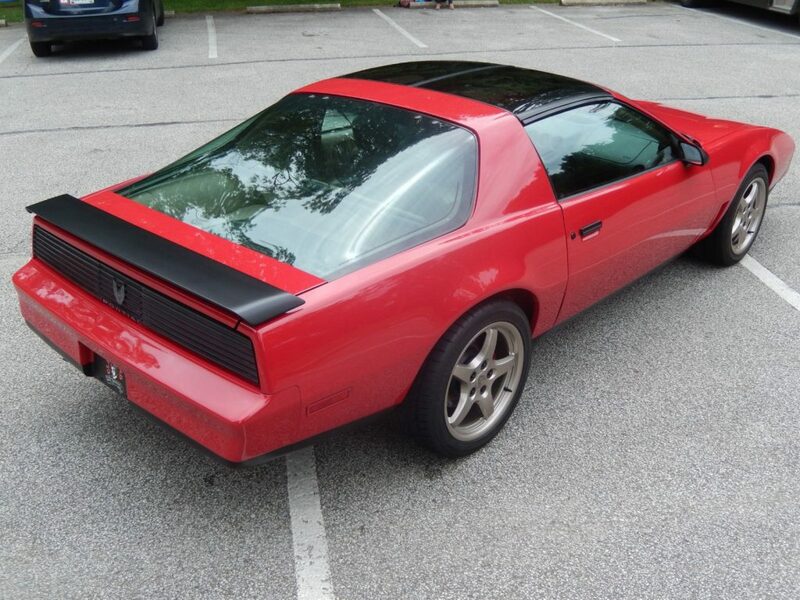 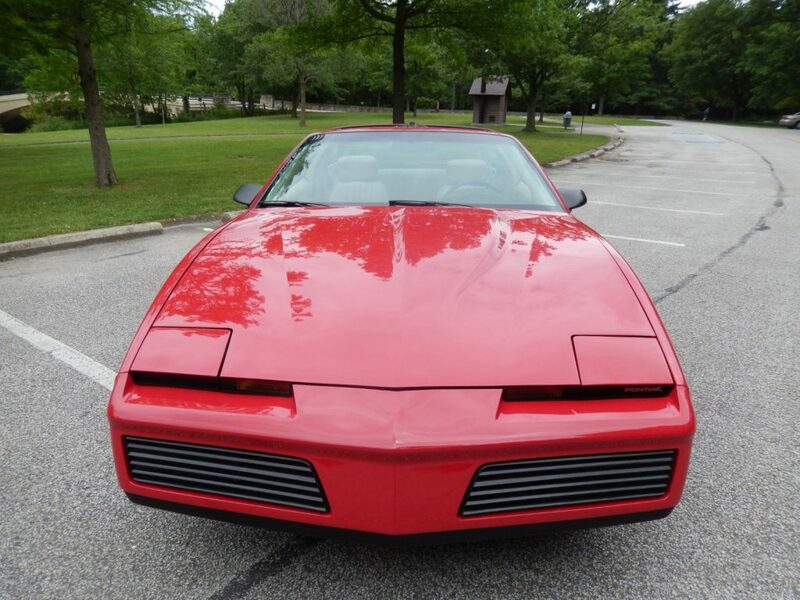 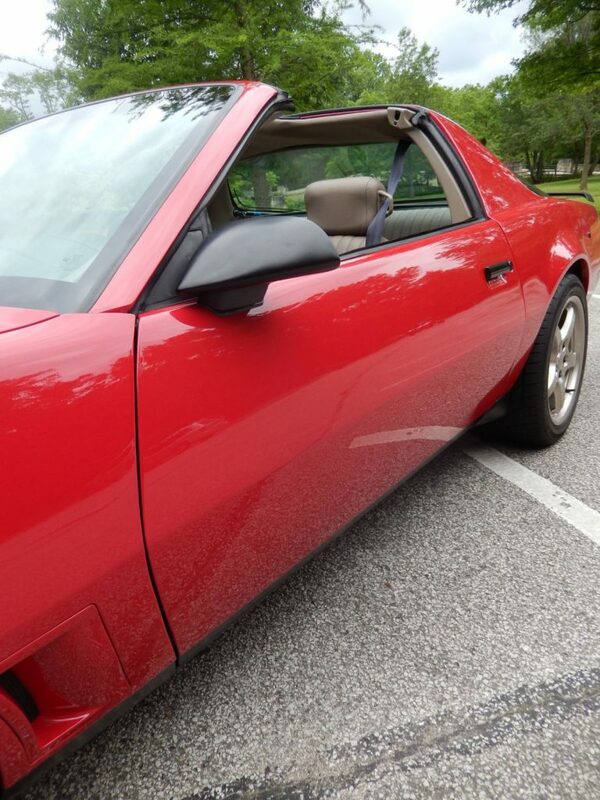 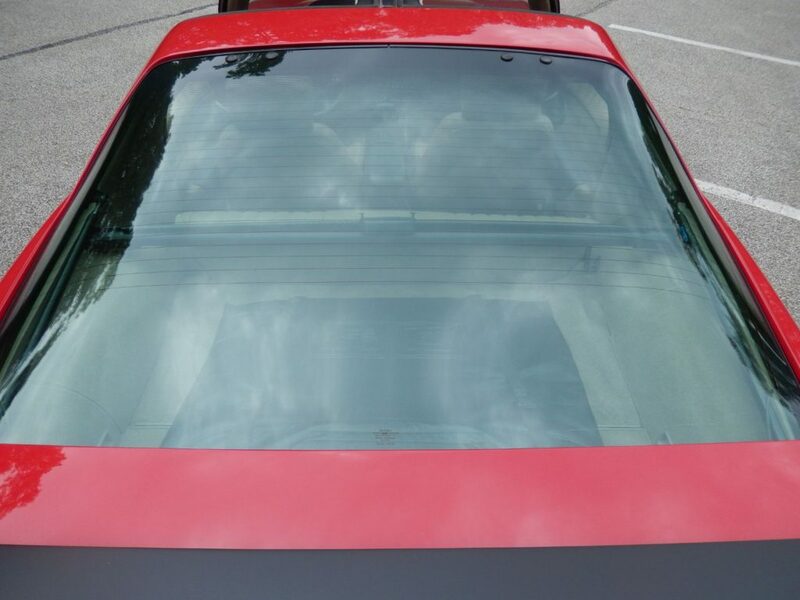 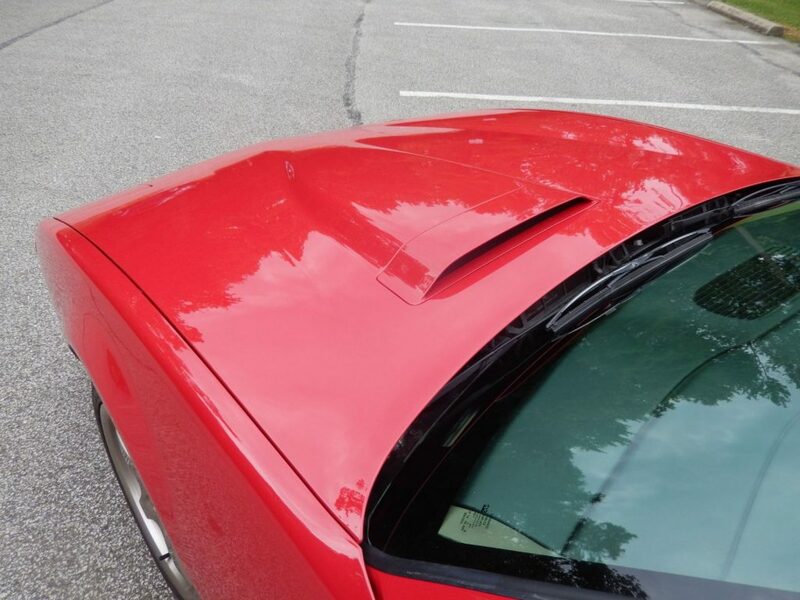 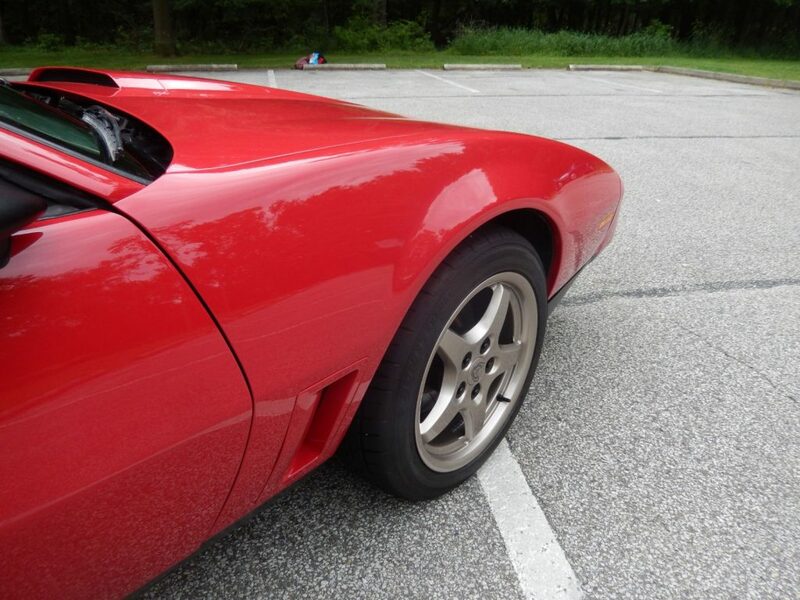 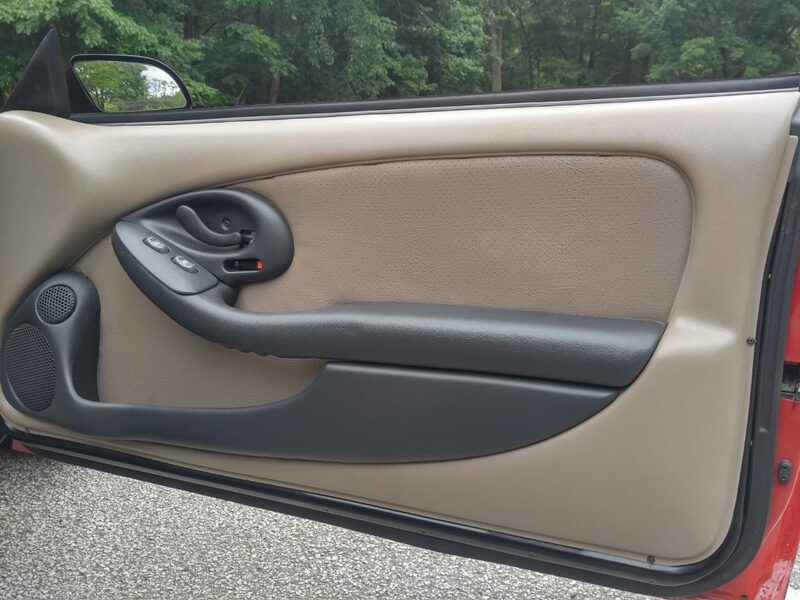 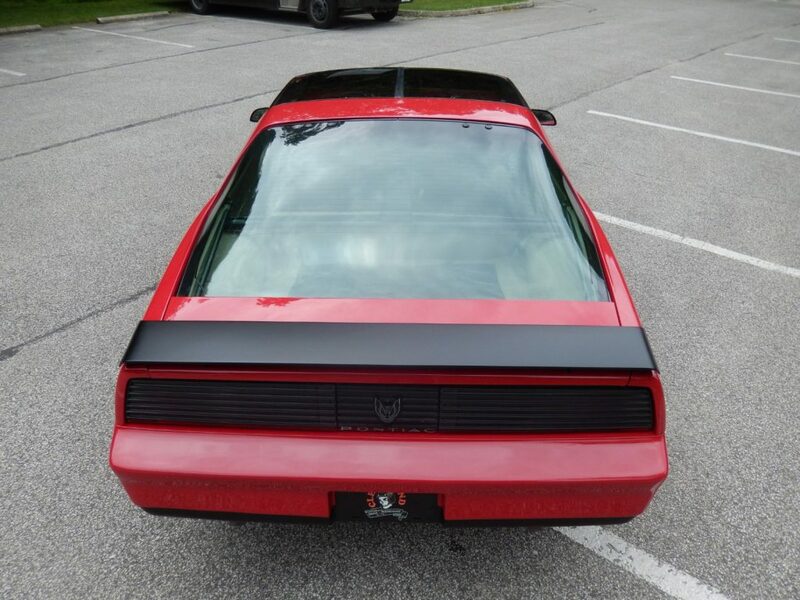 All interior trim pieces have been customized and painted to give the inside of this Trans Am a seamless look. 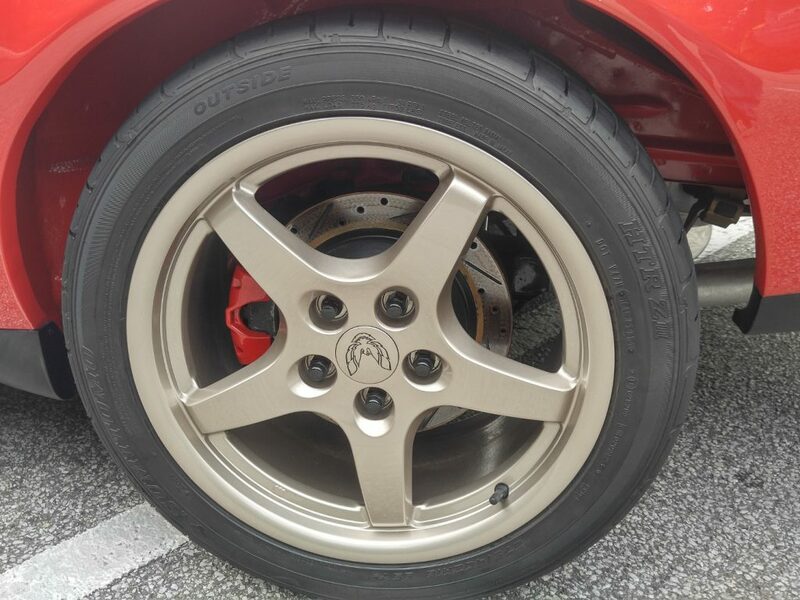 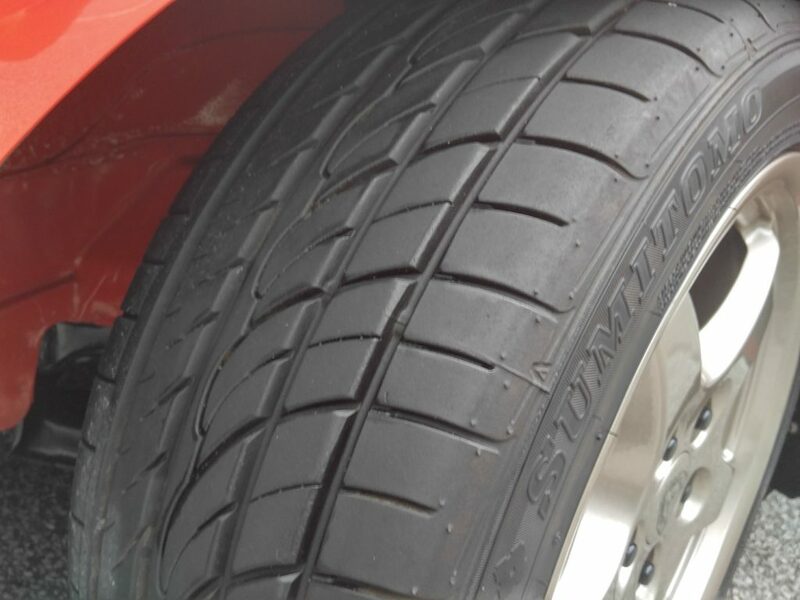 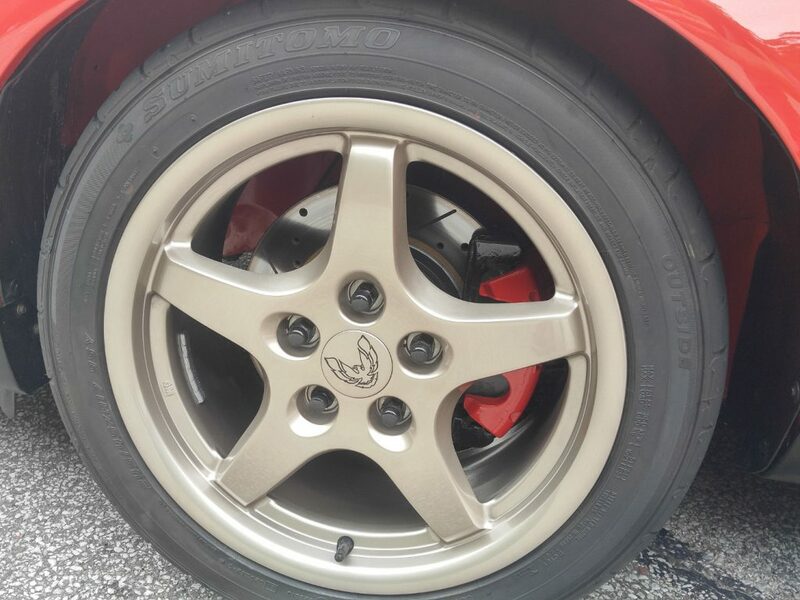 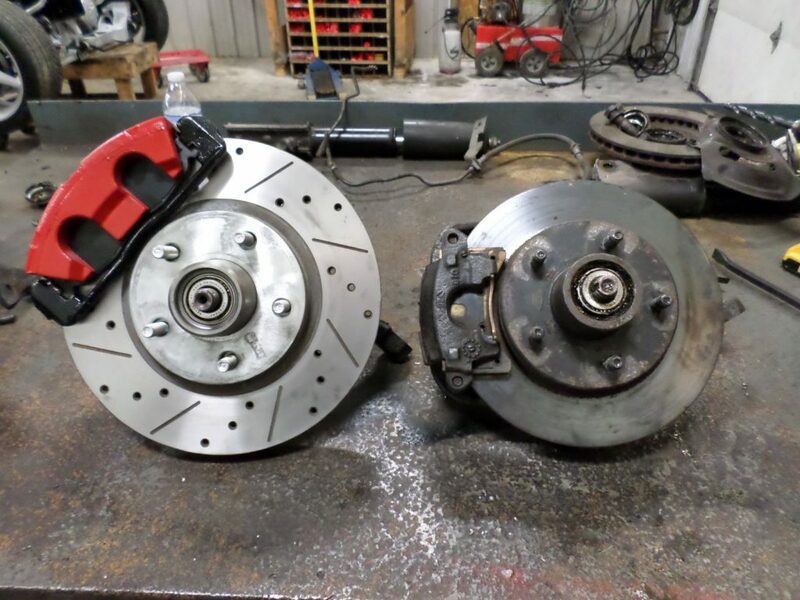 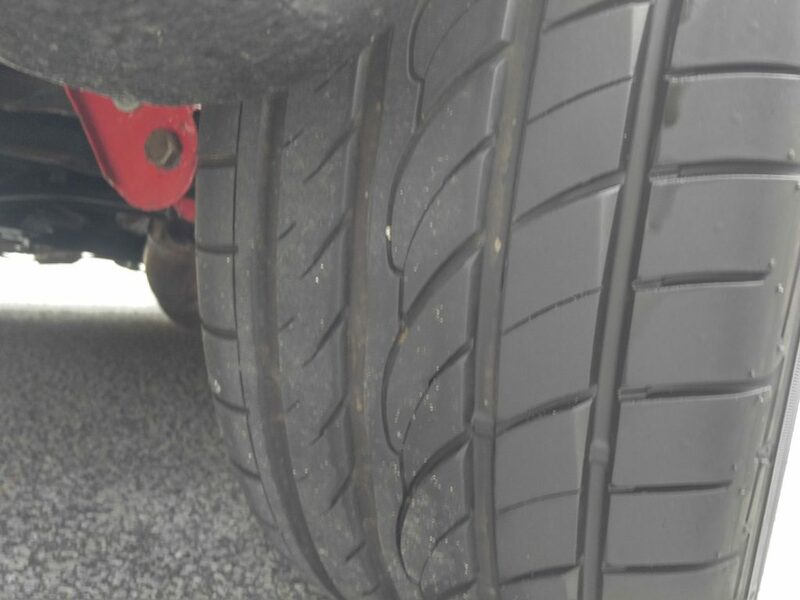 The improved stopping power is achieved by way of the color matched fourth gen calipers over cross drilled and slotted rotors. 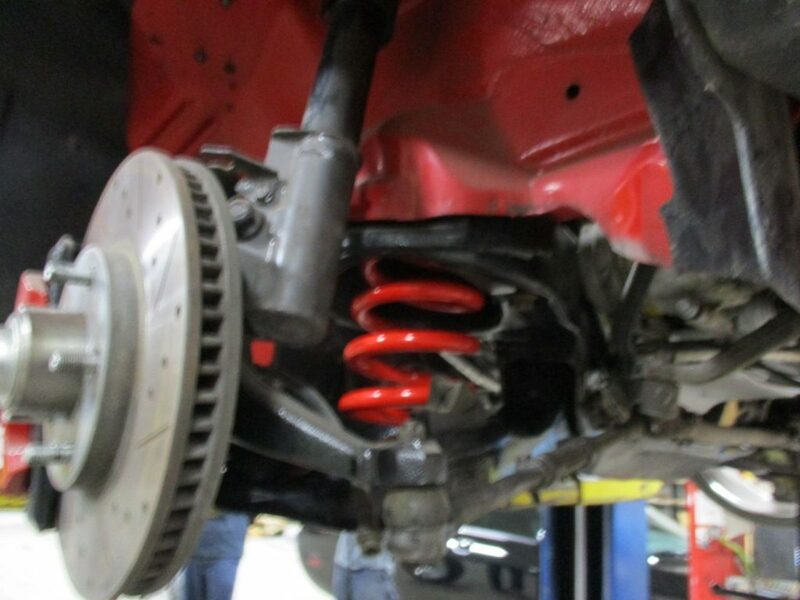 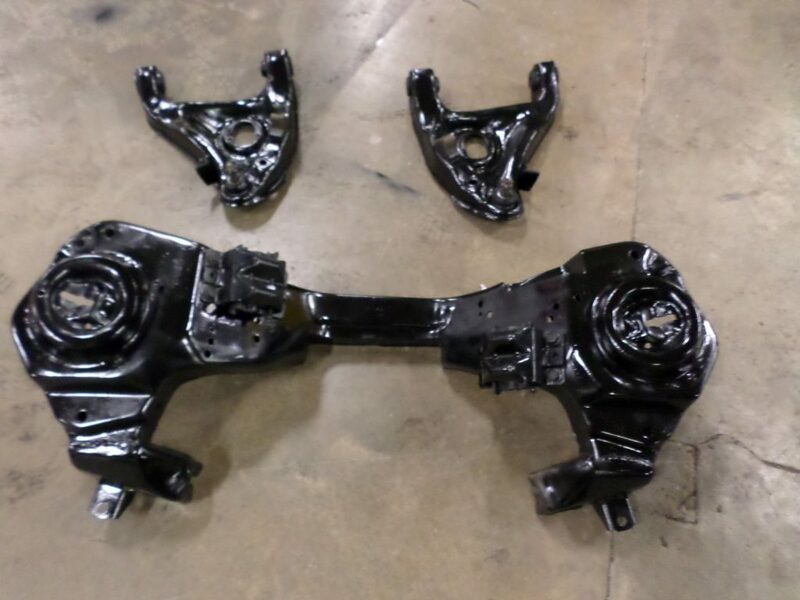 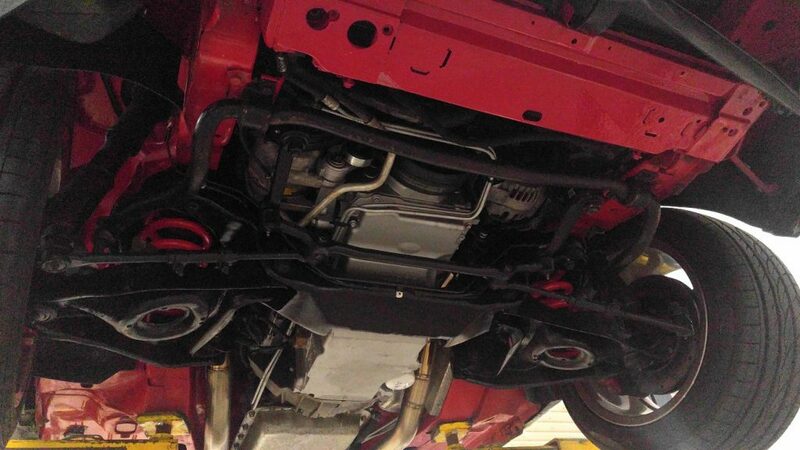 Power is put to the ground through the aluminum driveshaft and the true locker 3.23 ratio rear axle. 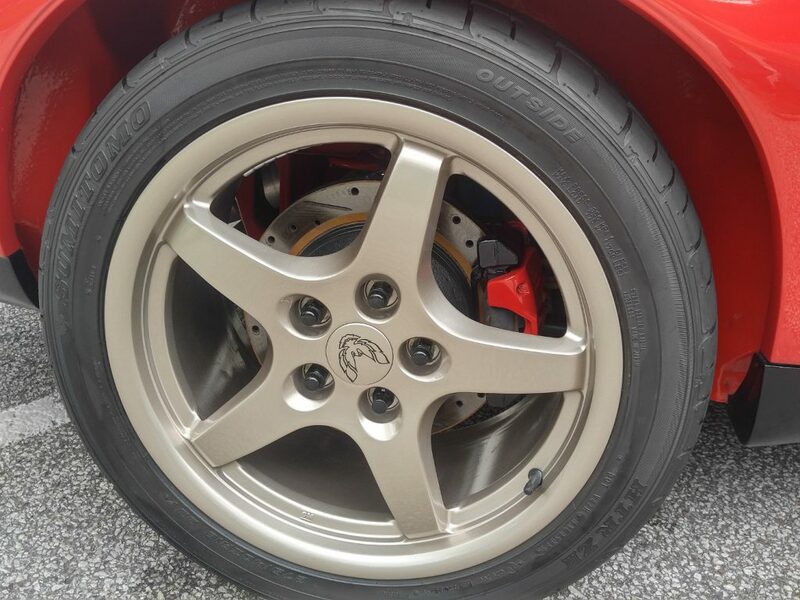 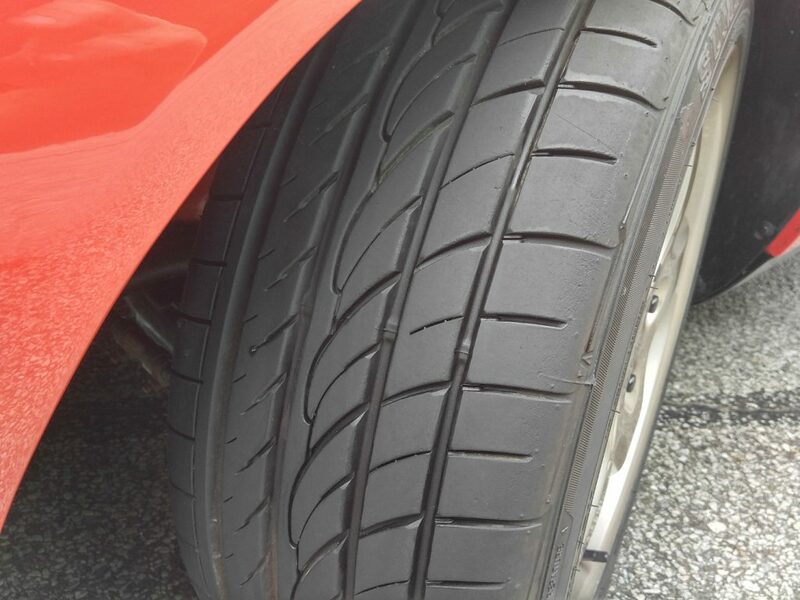 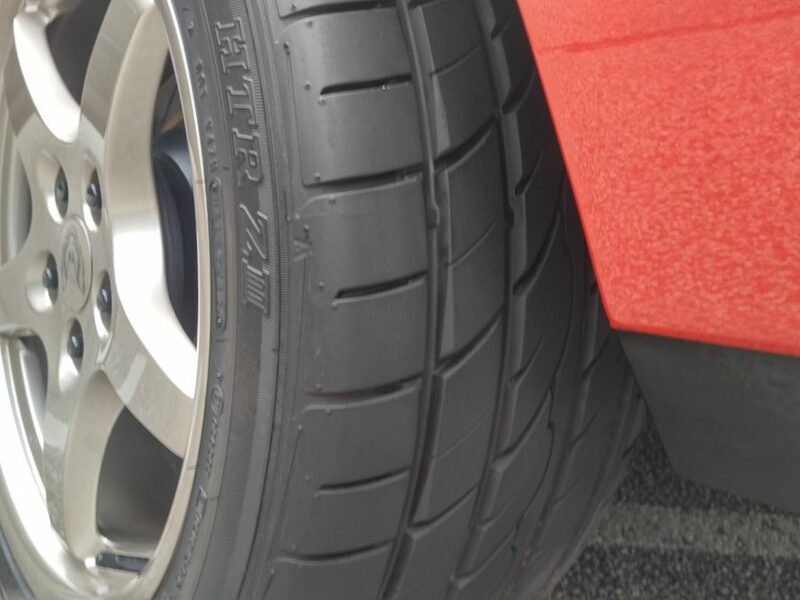 The perfect stance on this TA is courtesy of the Eibach lowering springs and staggered factory C5 Corvette Magnesium wheels on Sumitomo tires. 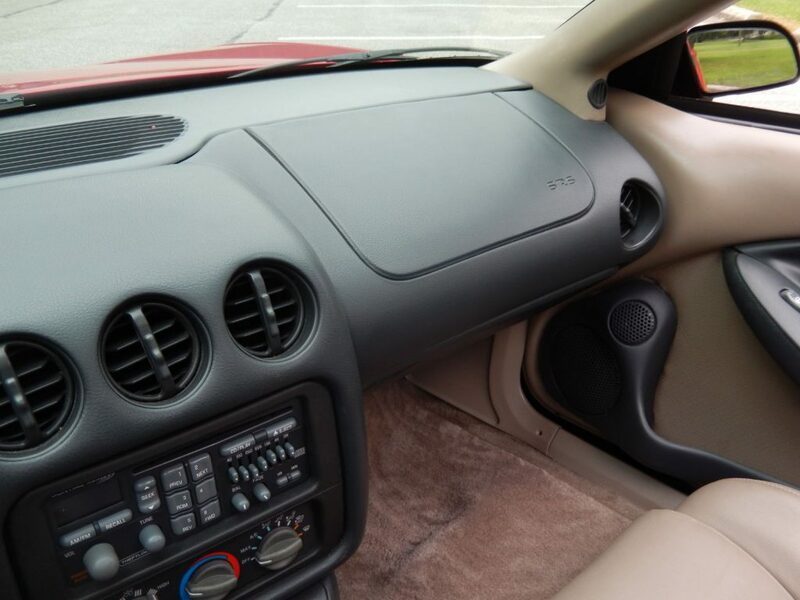 The complete fourth gen heat/ac system is fully functional with factory heater box and controls. 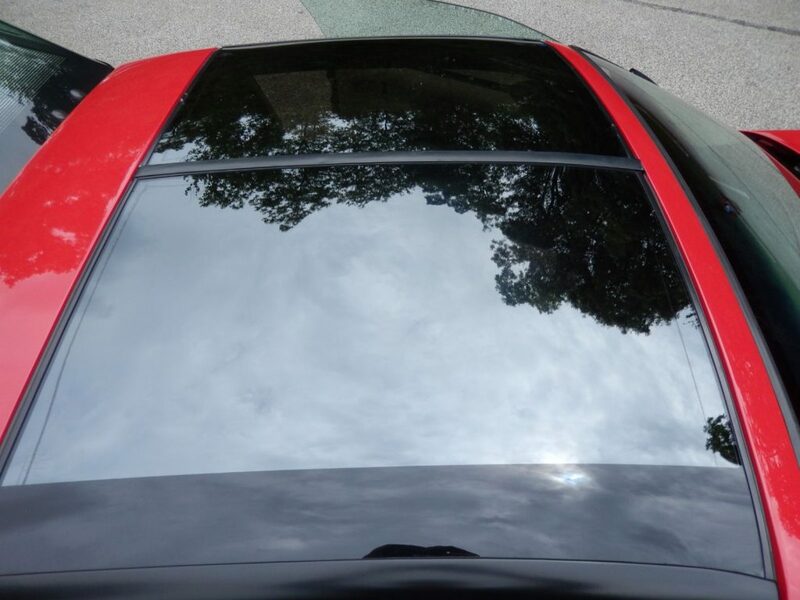 The head turning PPG “Spectra Red” paint covers the vehicle. 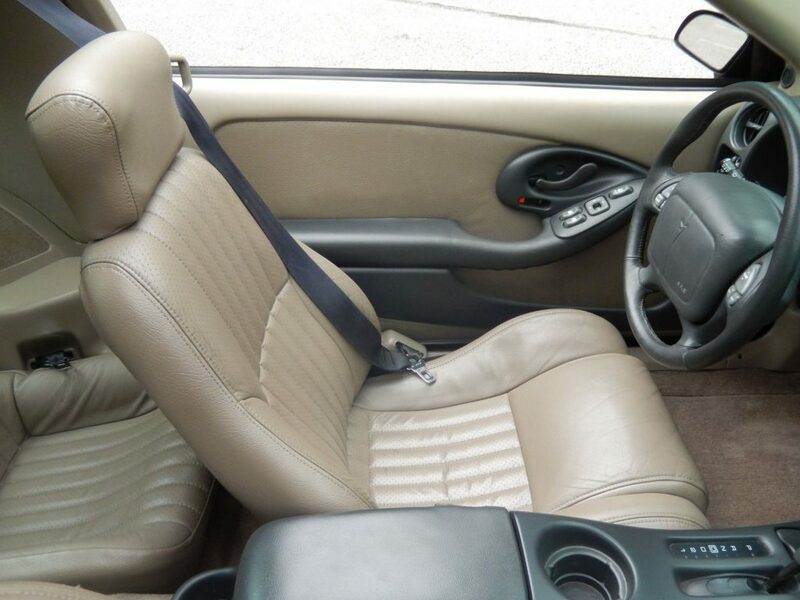 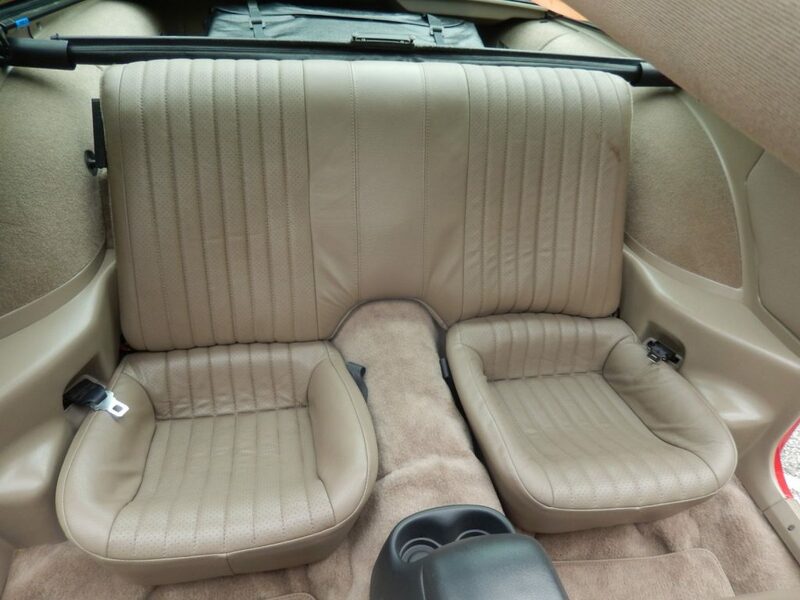 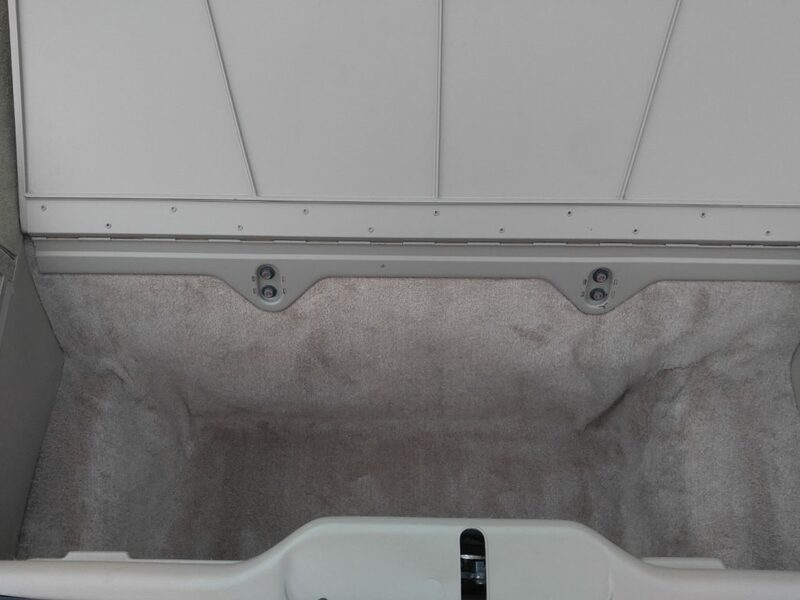 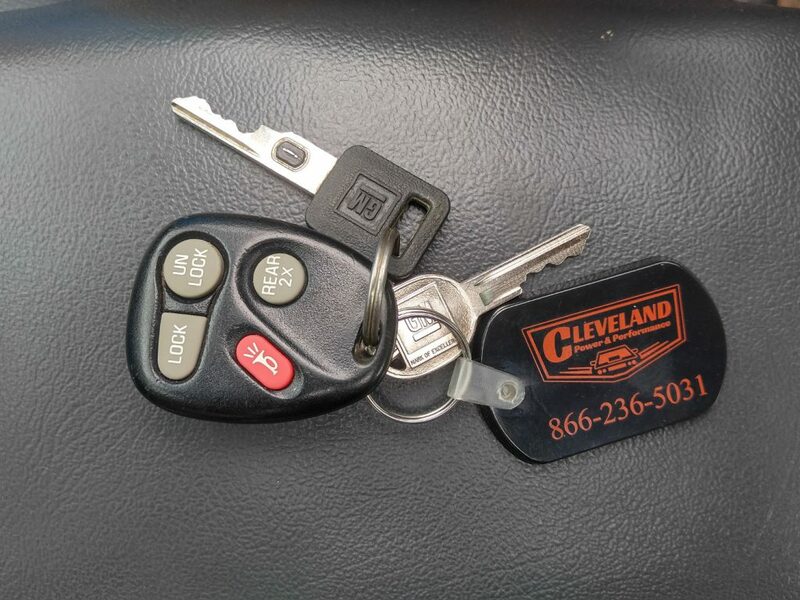 This vehicle has brand new steering box, custom wrapped headliner, complete carpet, and more. 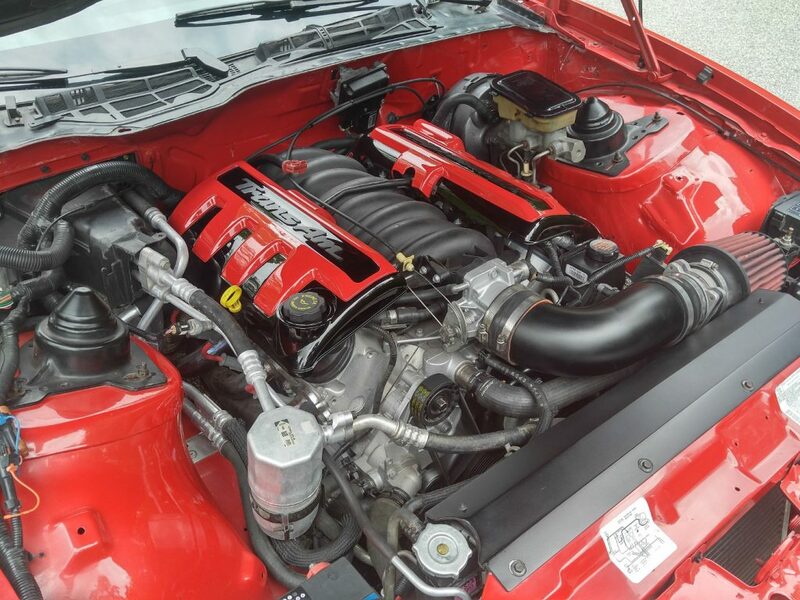 This is a no expense spared build with countless hours spent on fit and finish to insure that this is an extremely top notch third gen custom restoration. 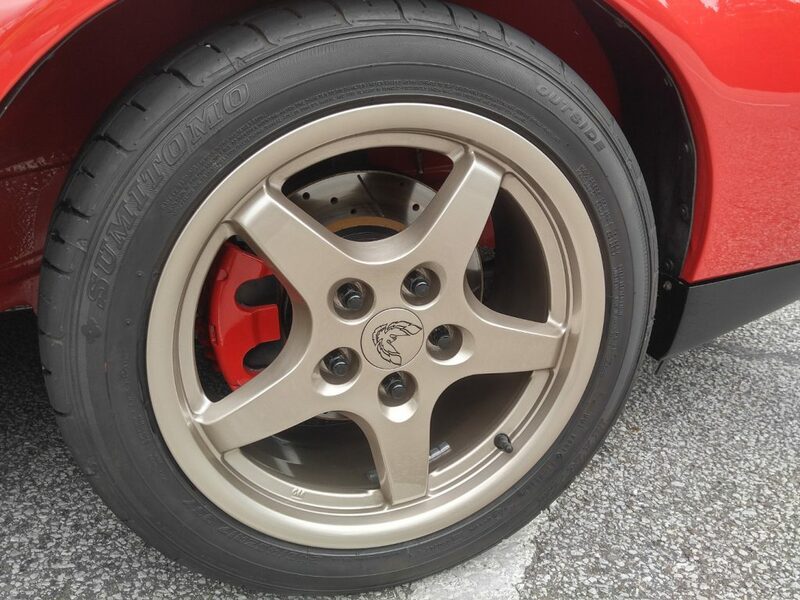 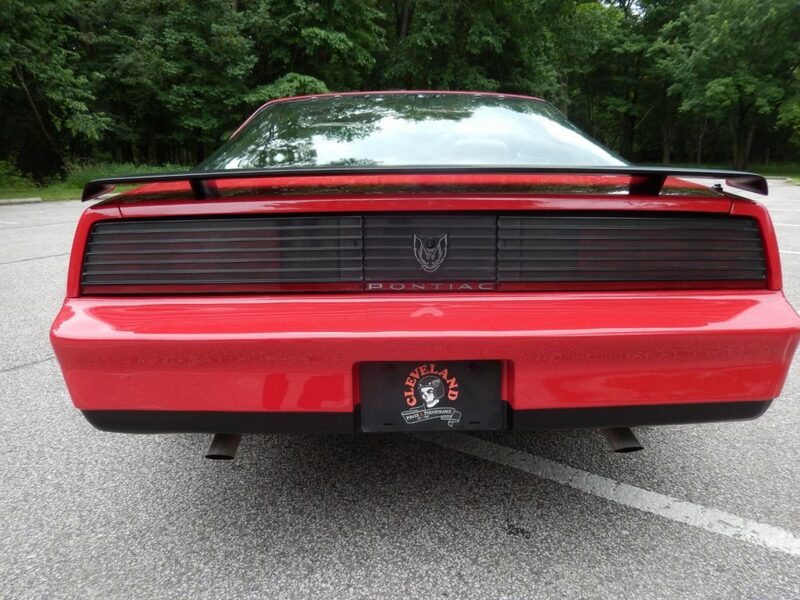 This TA is guaranteed to turn-heads and put a smile on the drivers face!